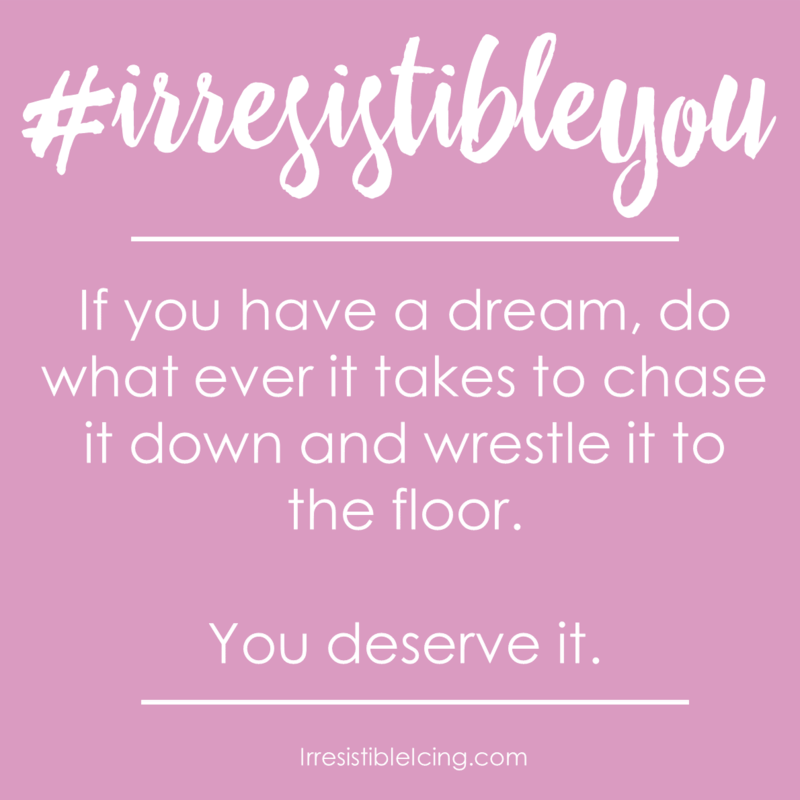 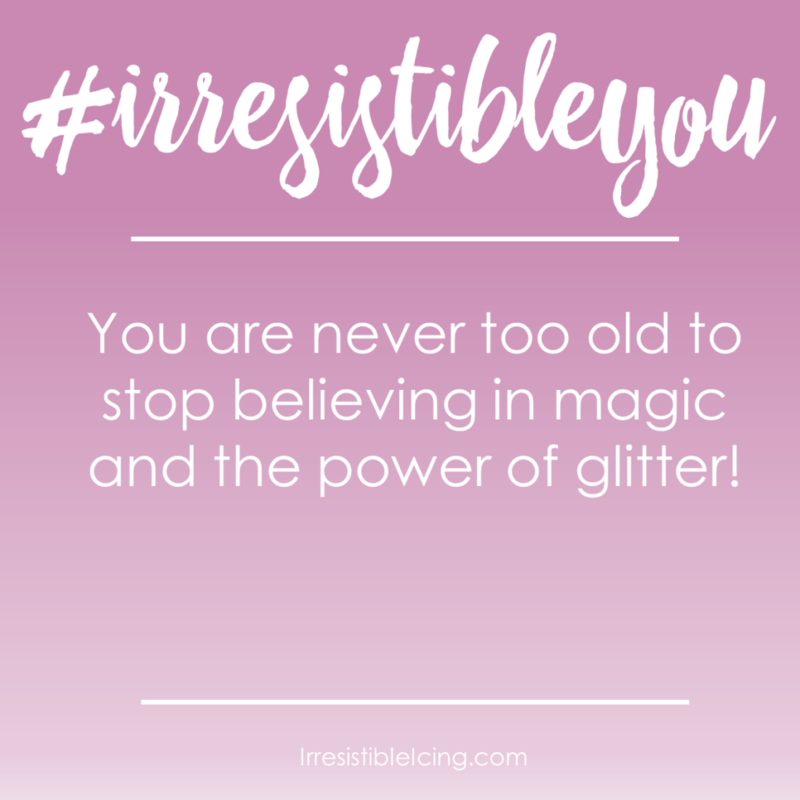 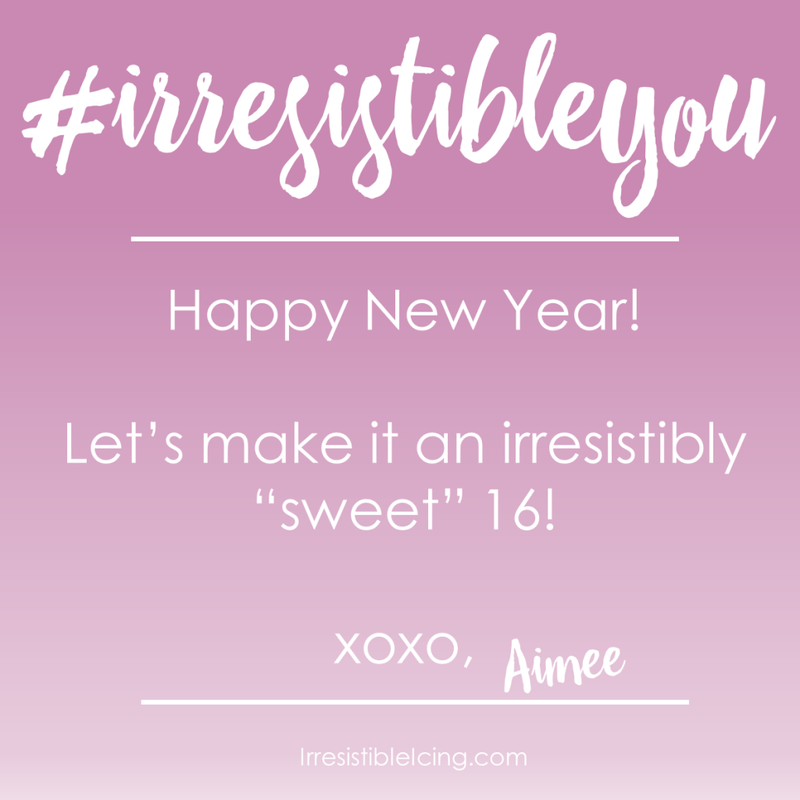 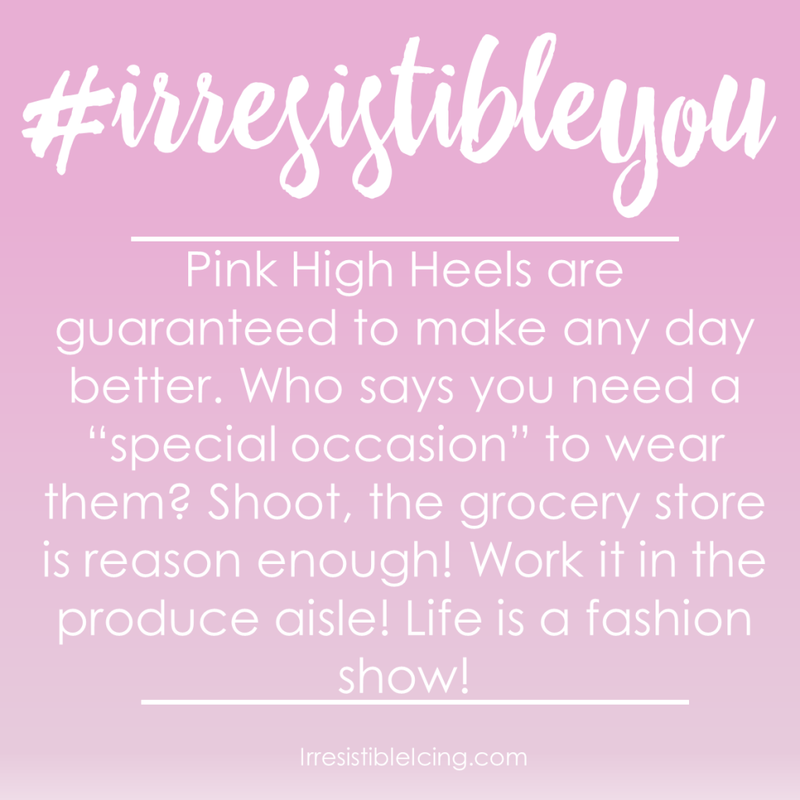 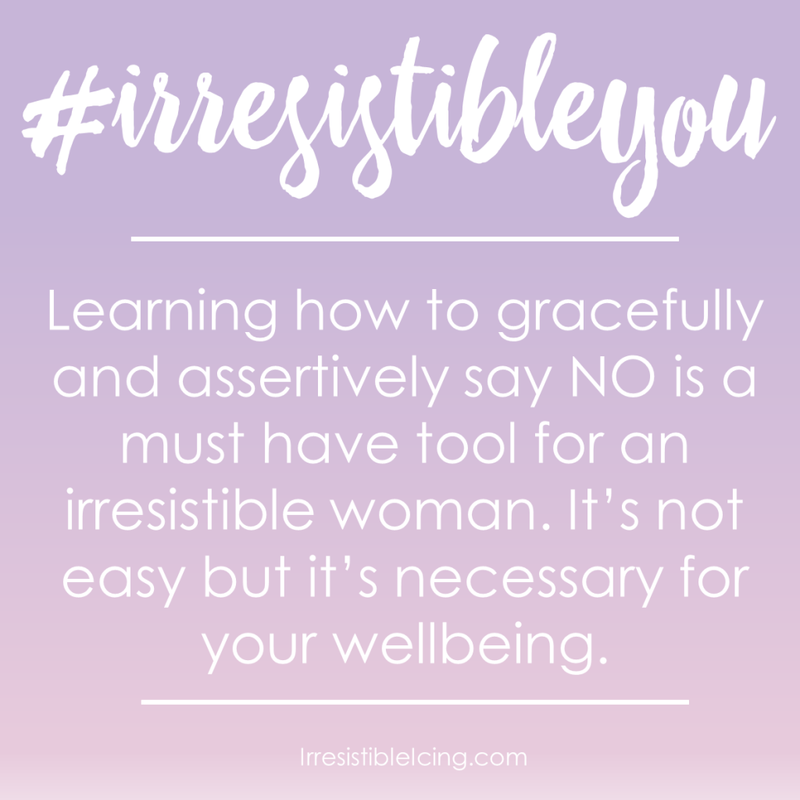 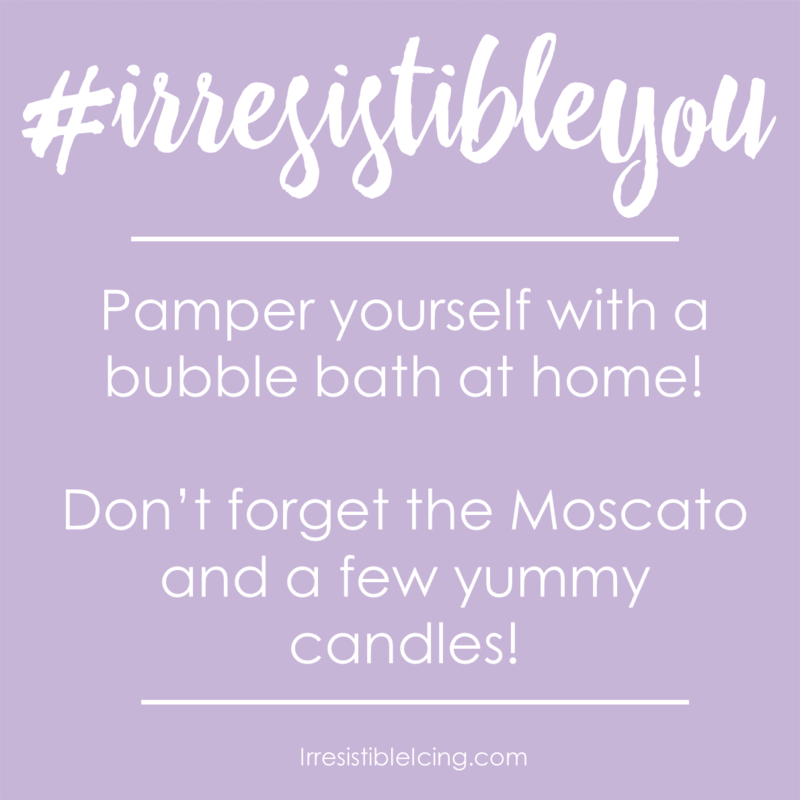 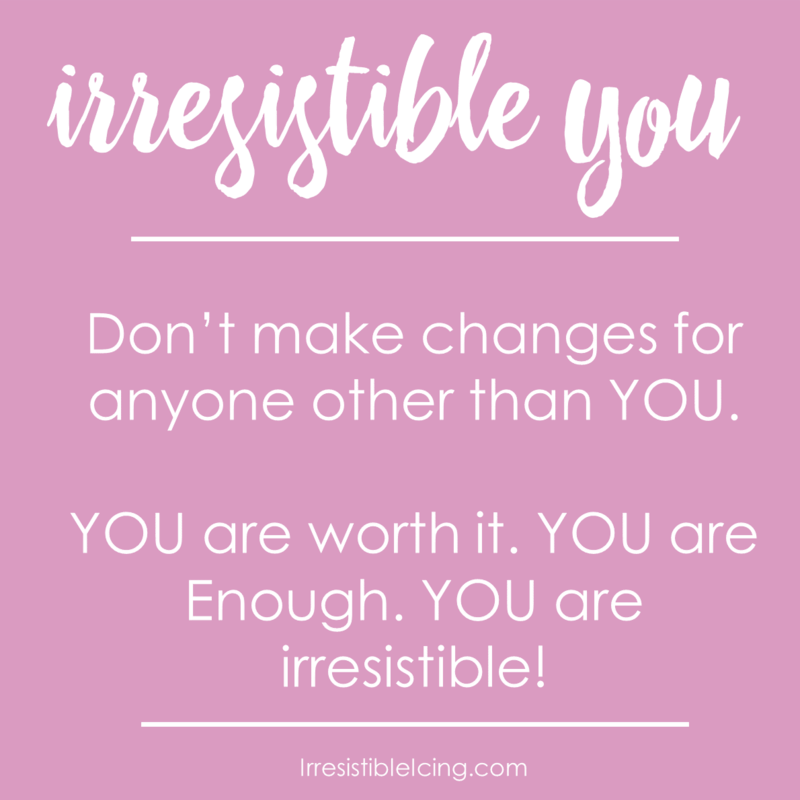 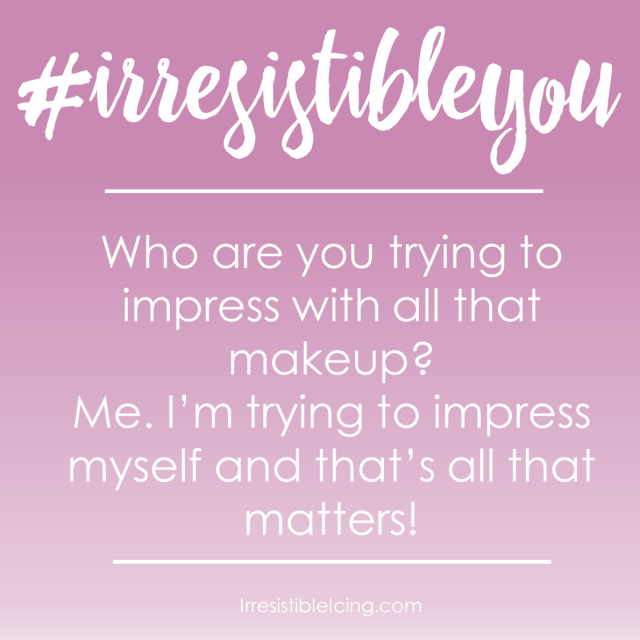 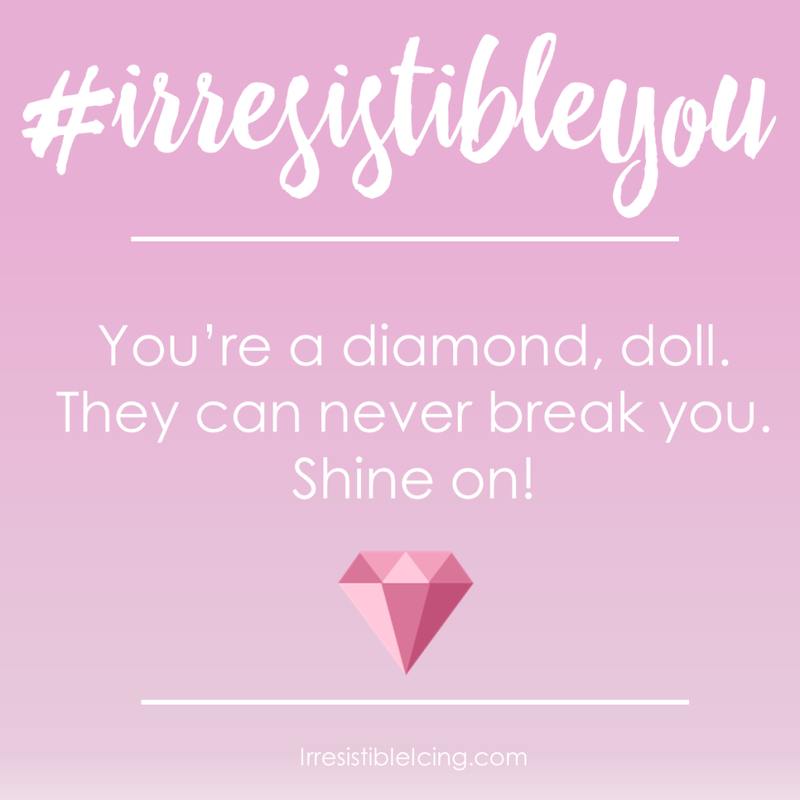 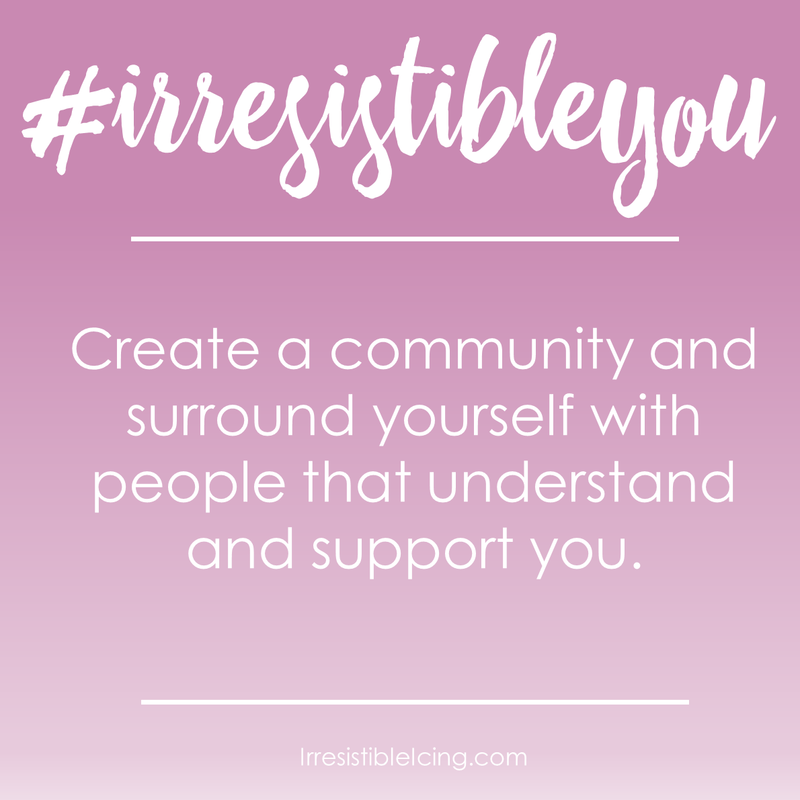 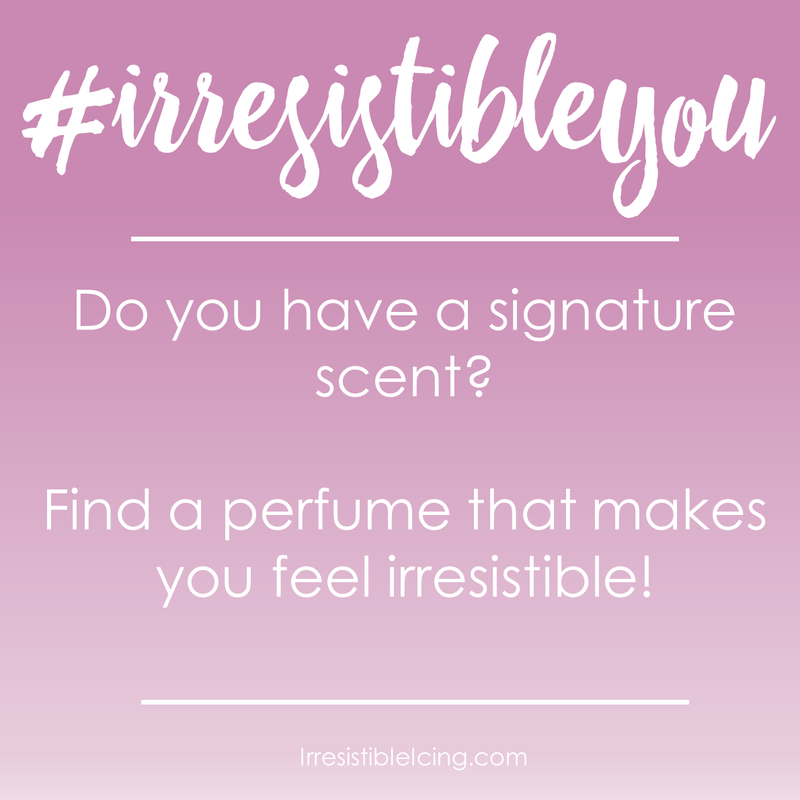 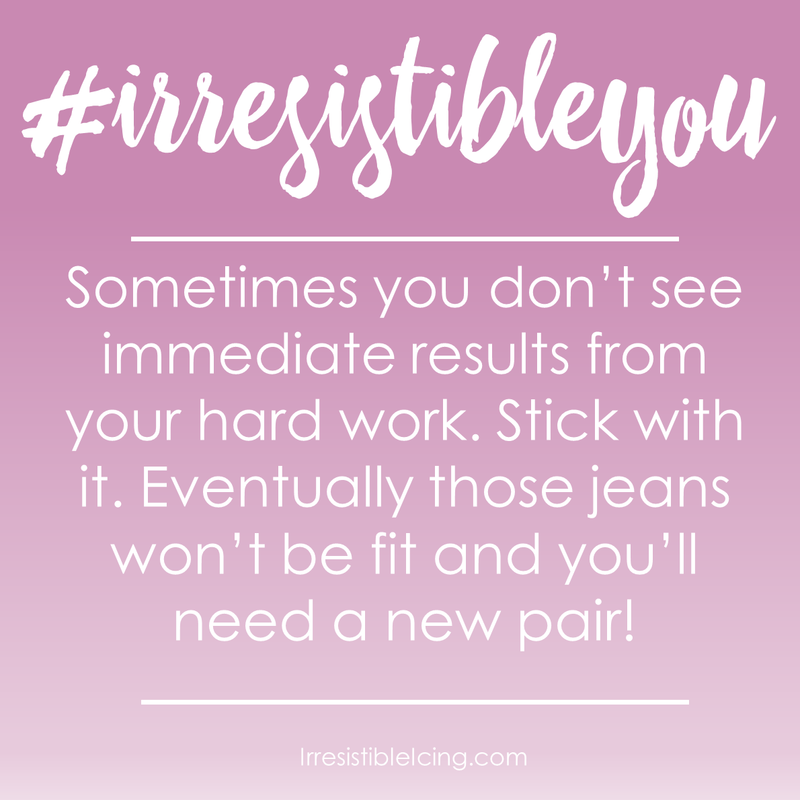 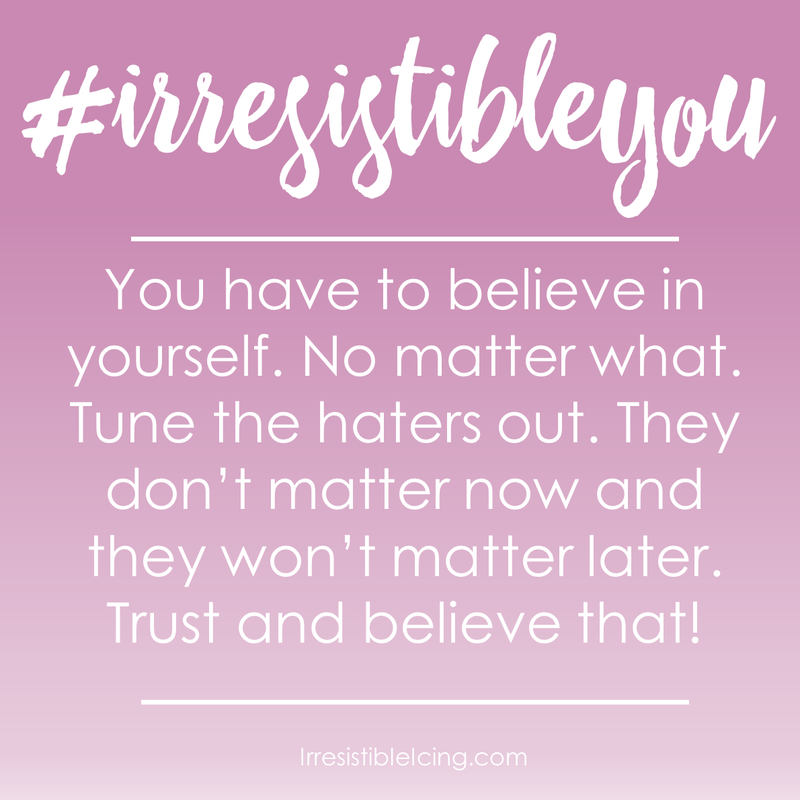 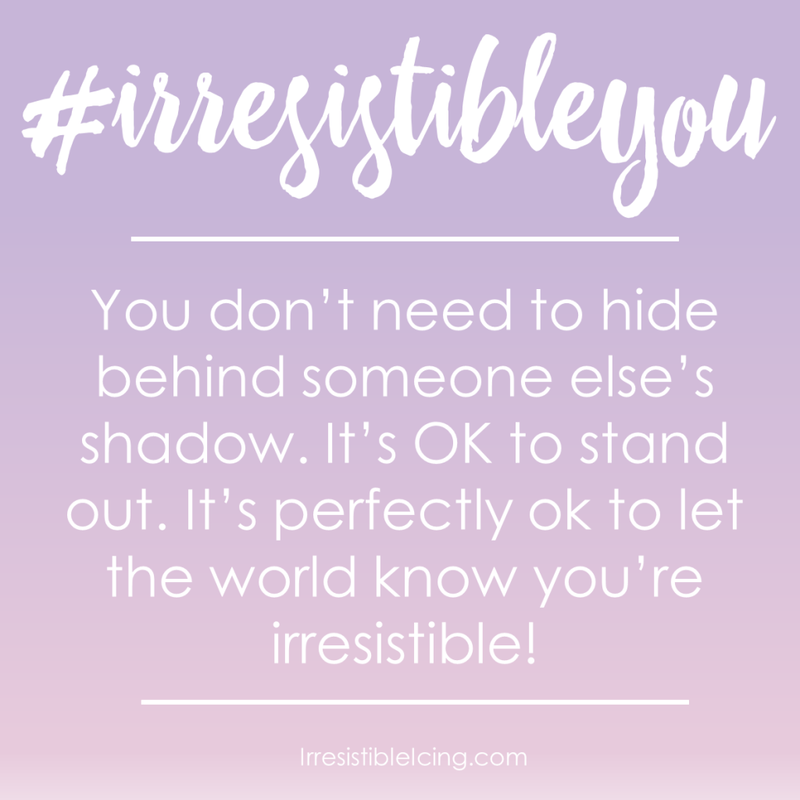 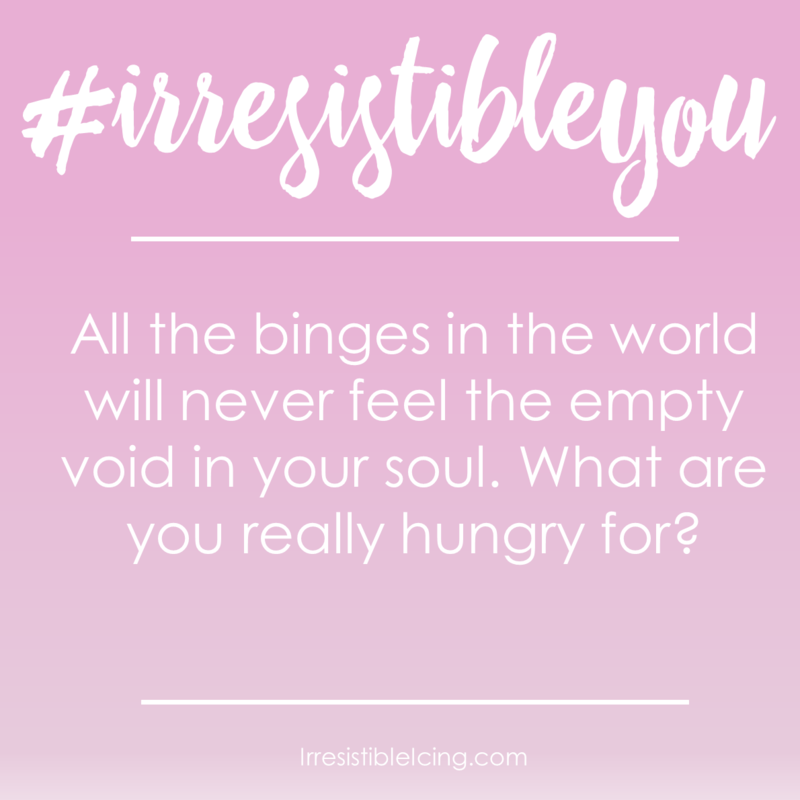 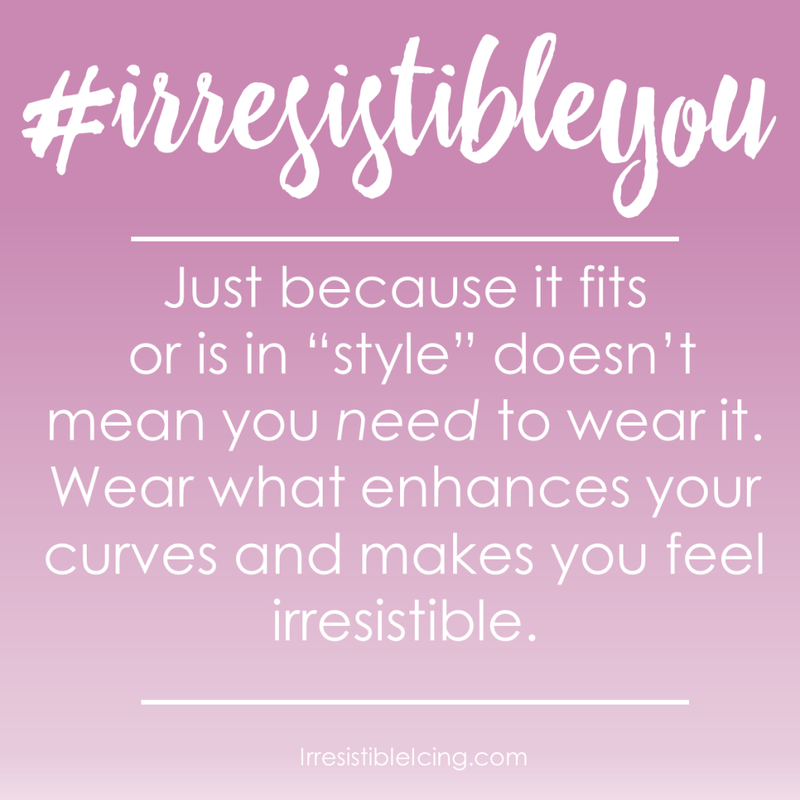 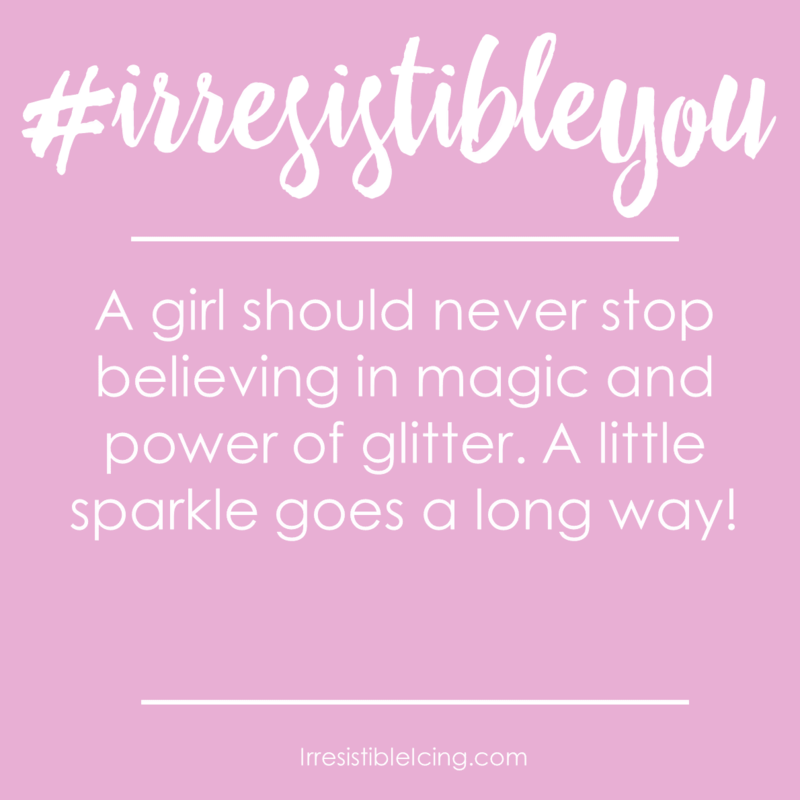 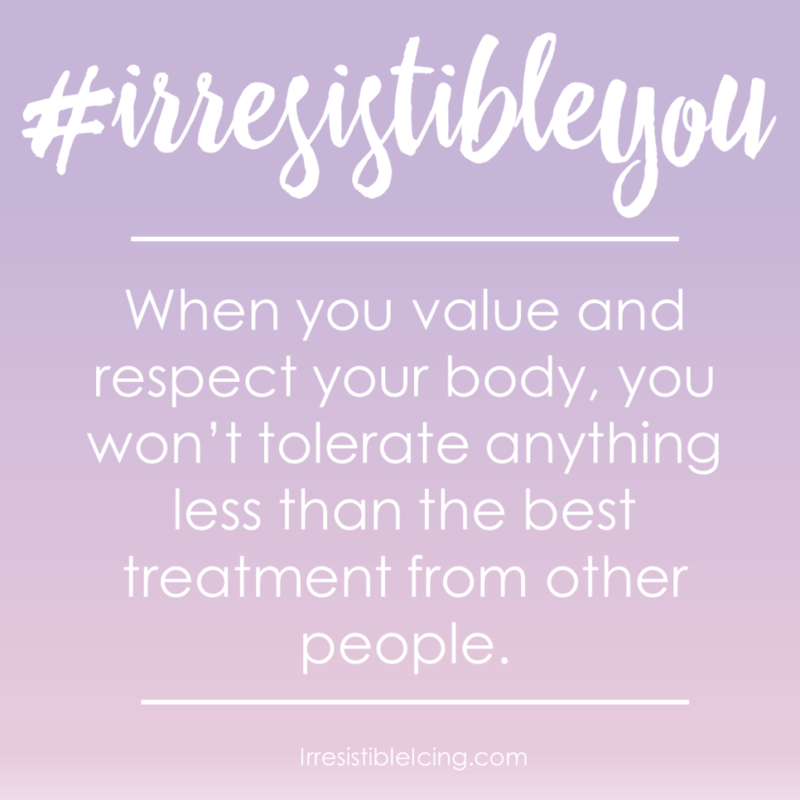 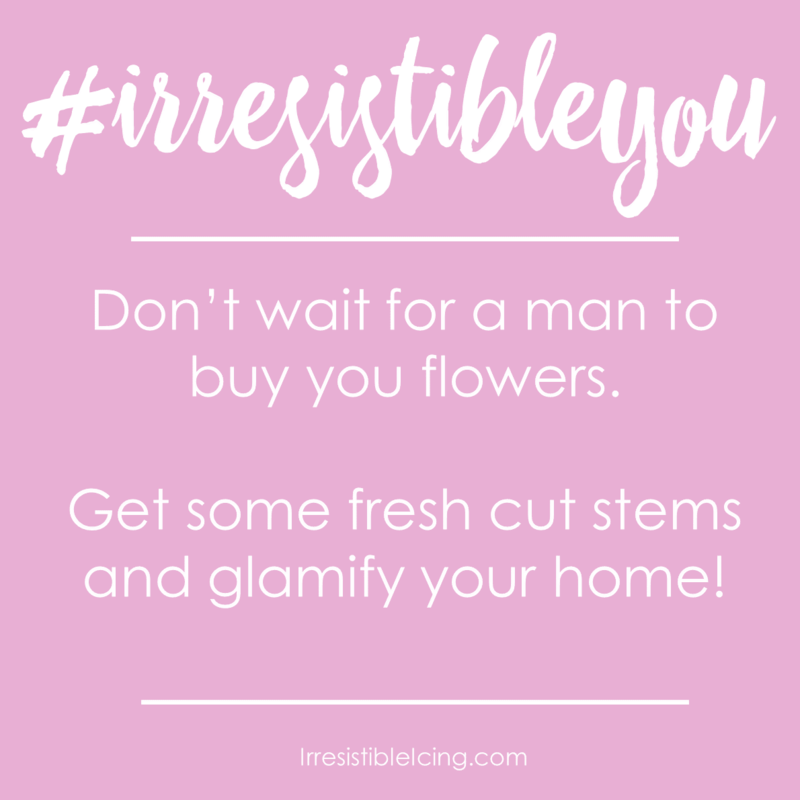 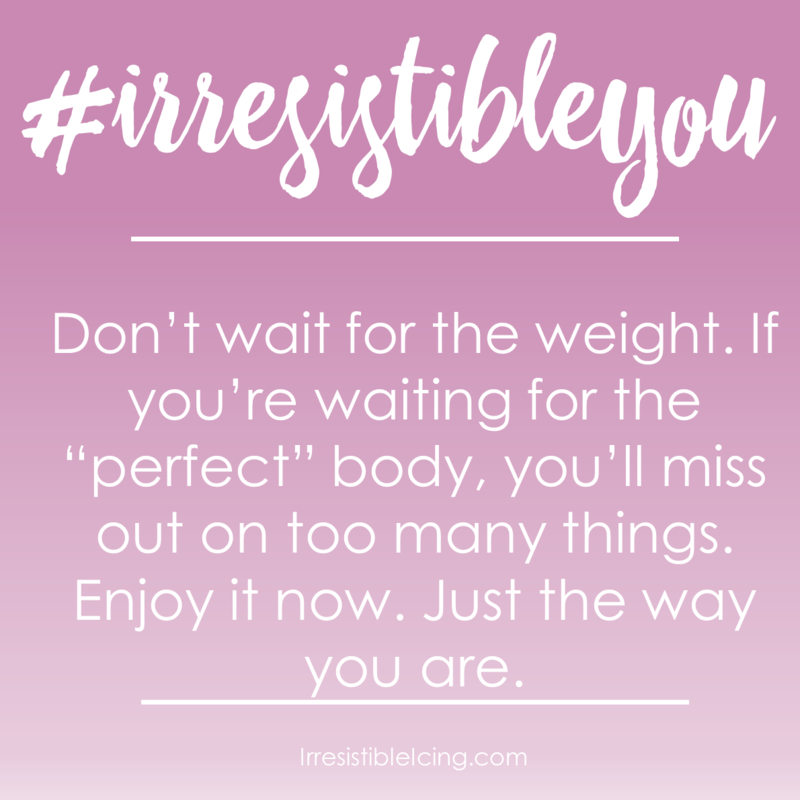 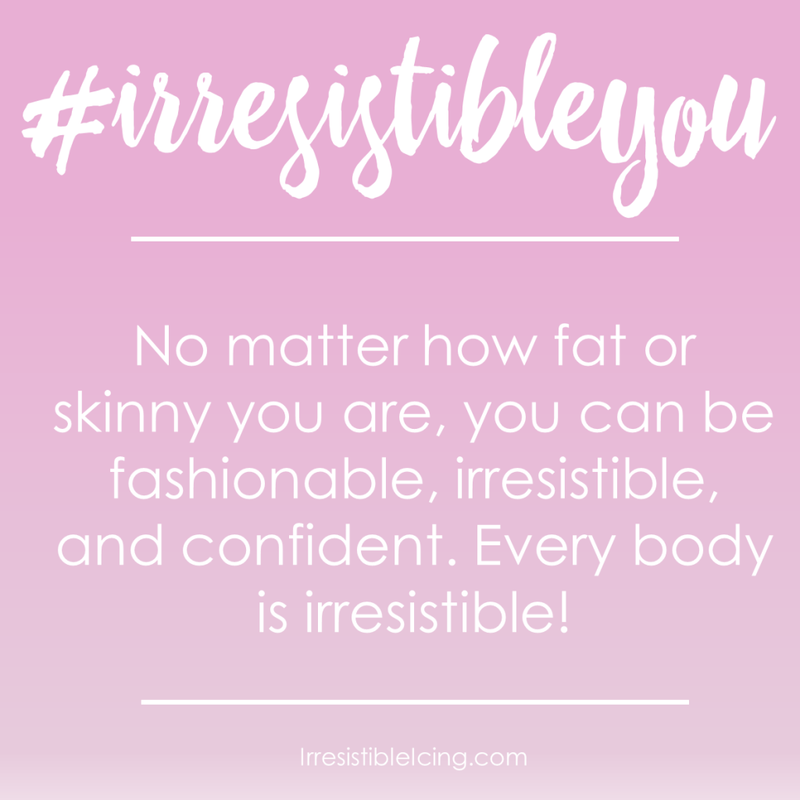 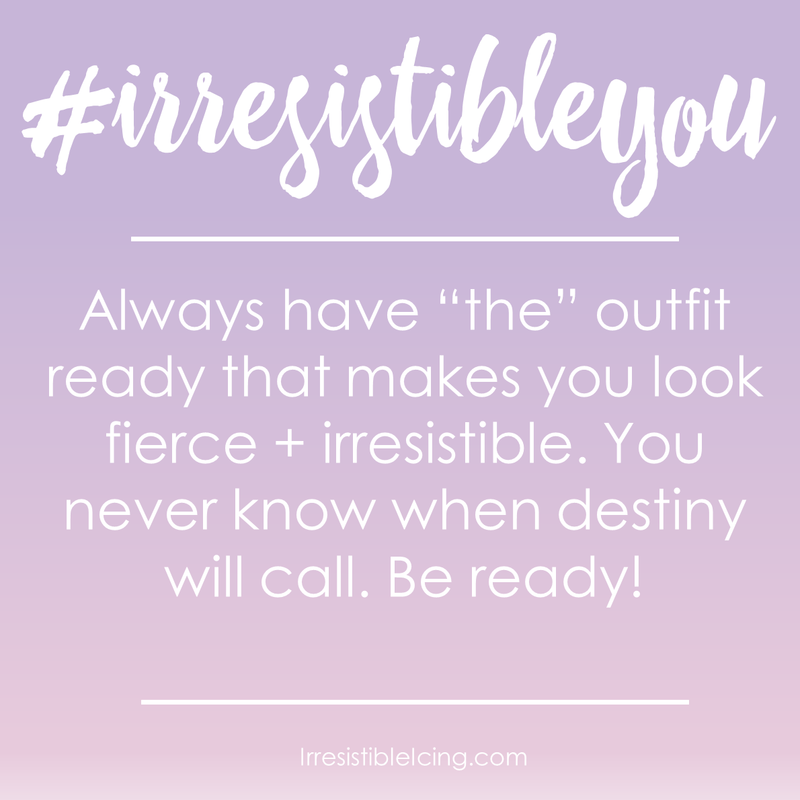 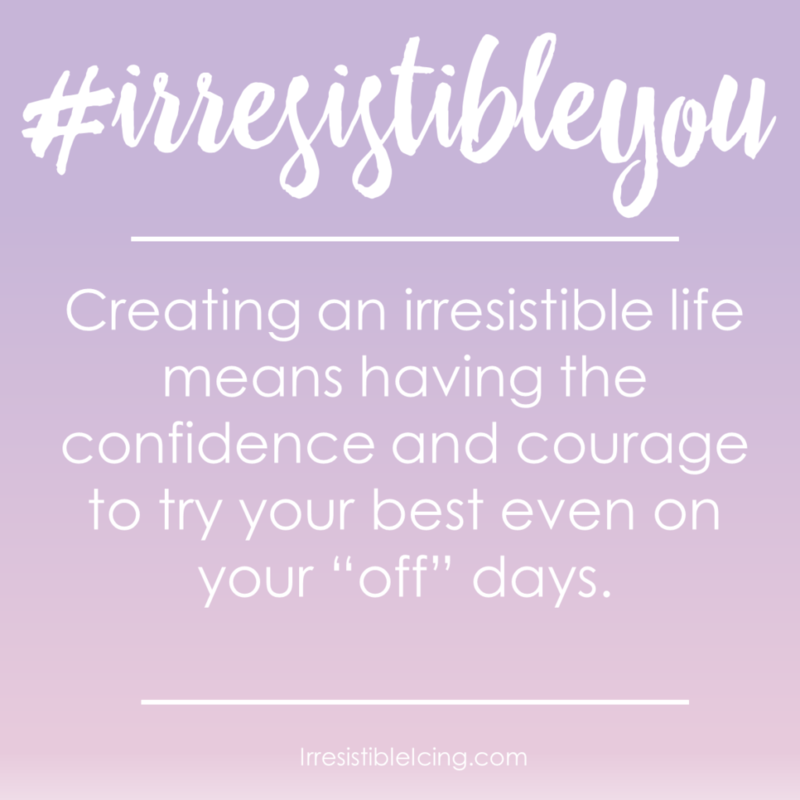 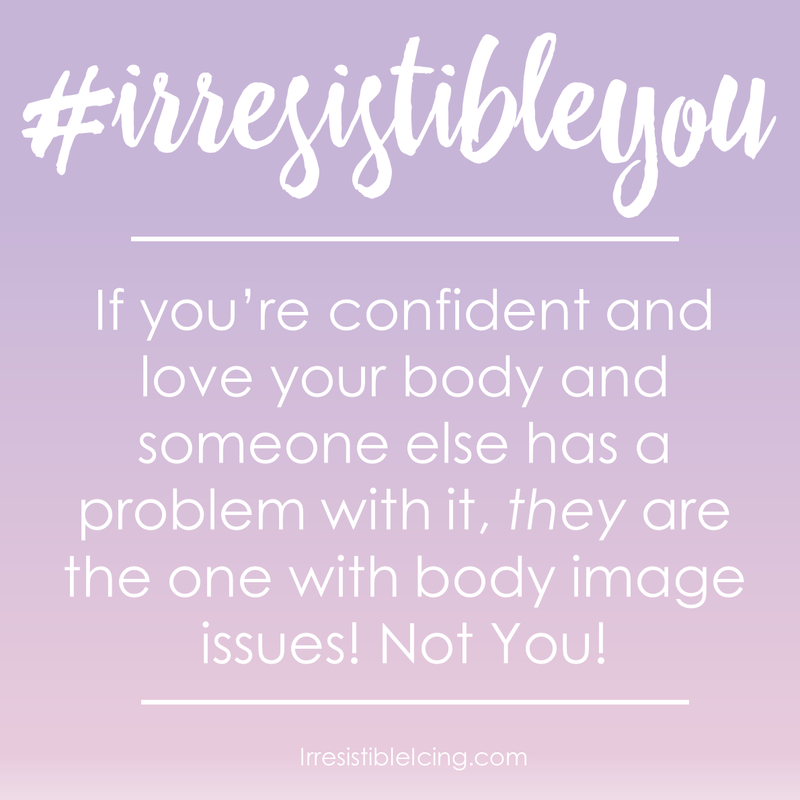 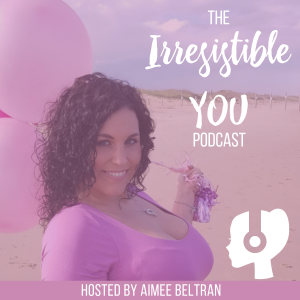 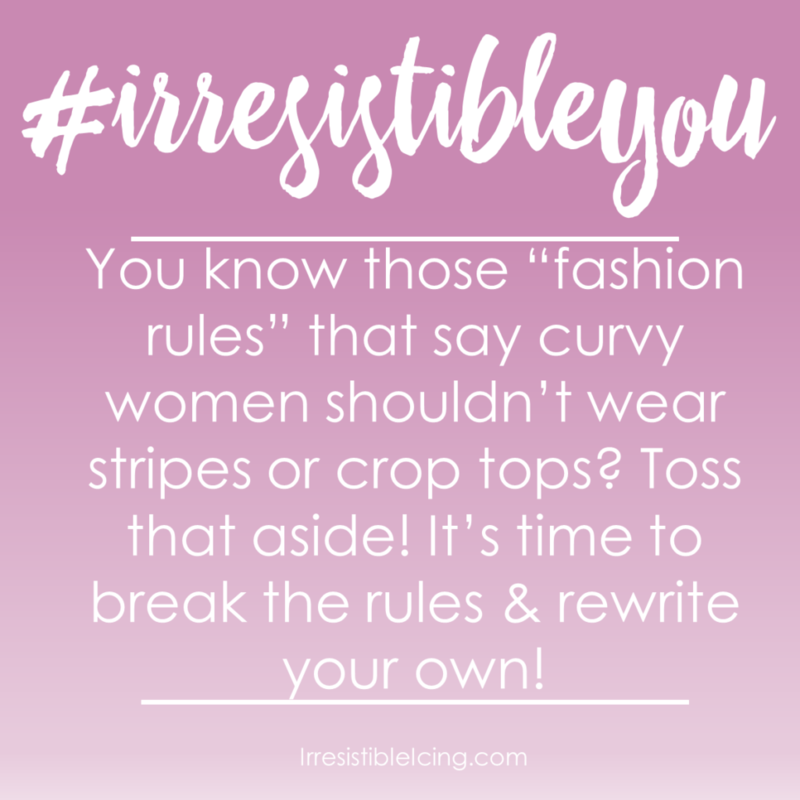 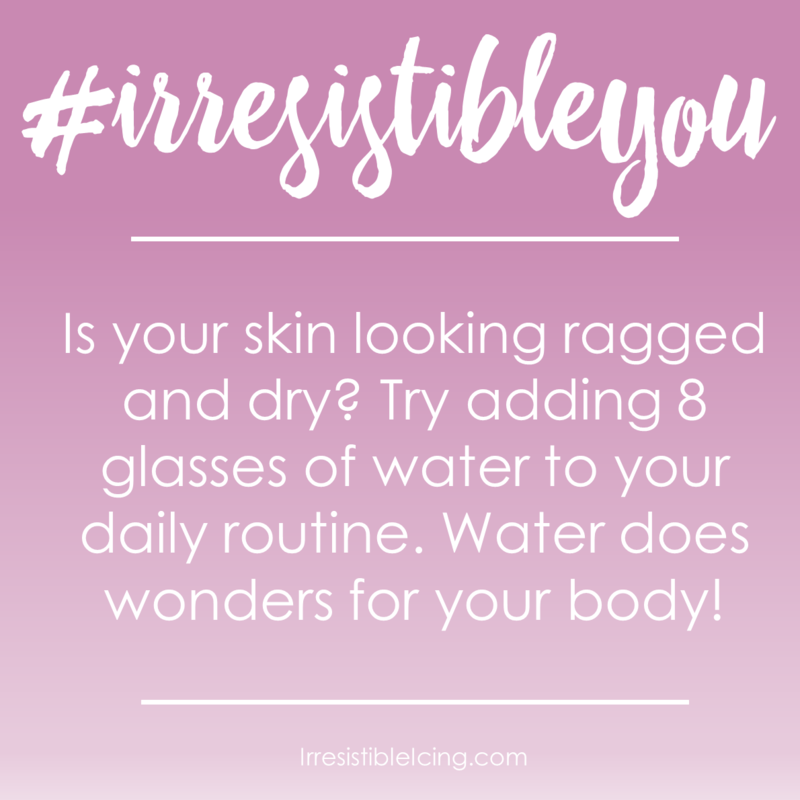 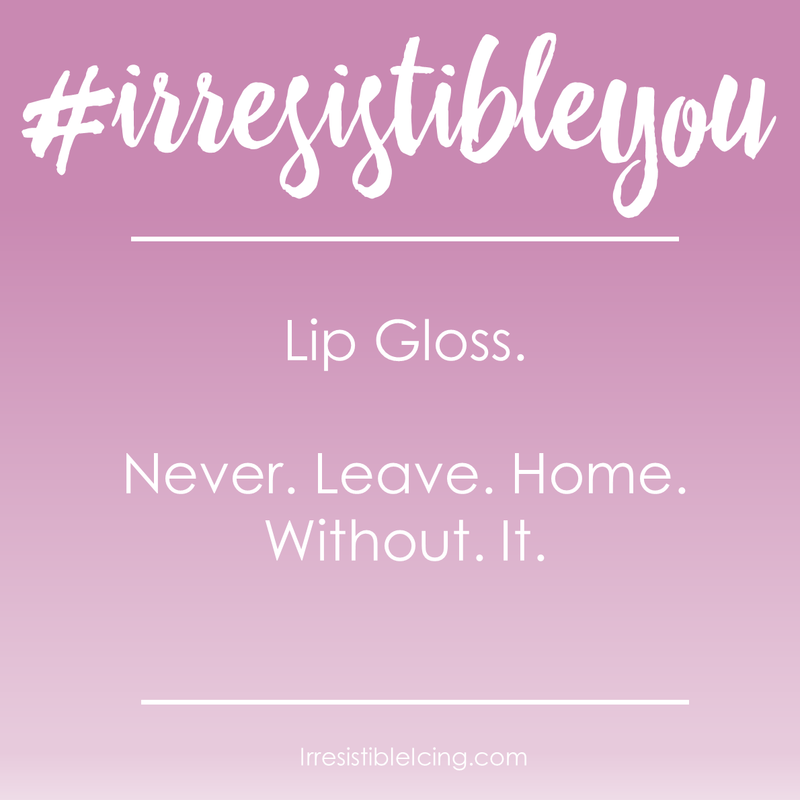 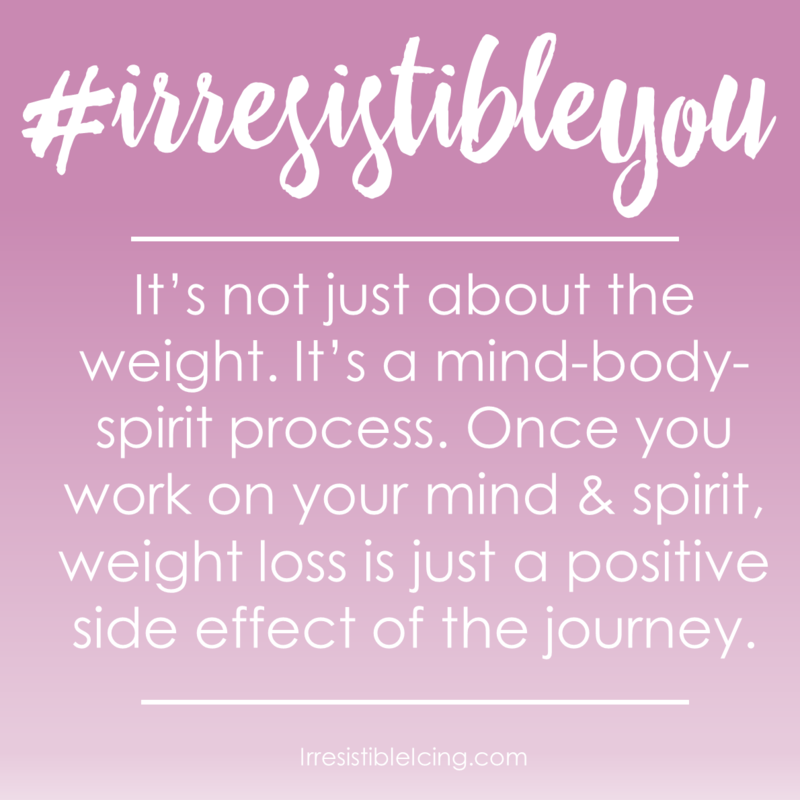 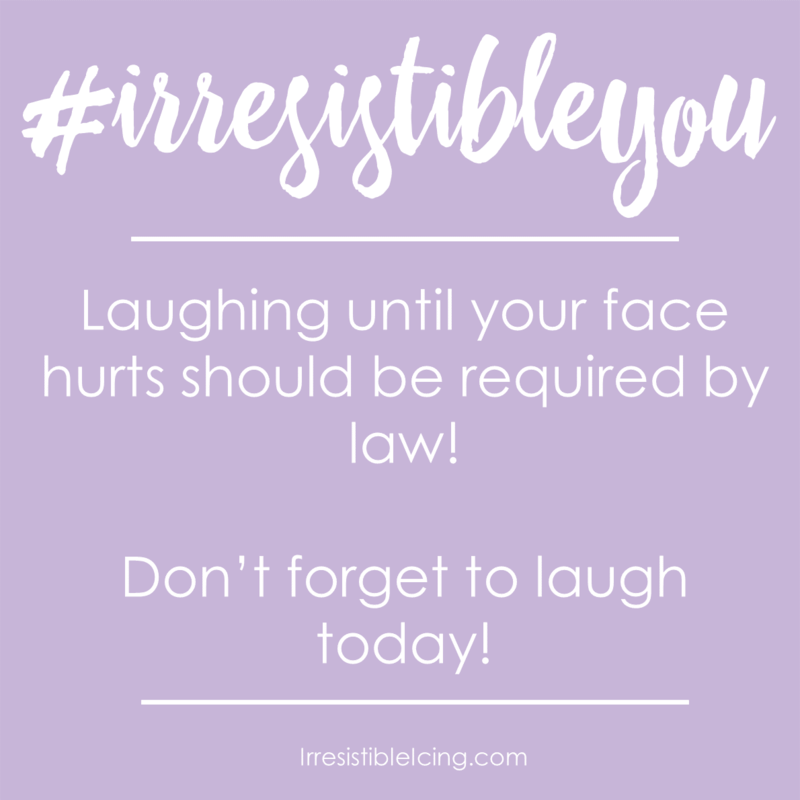 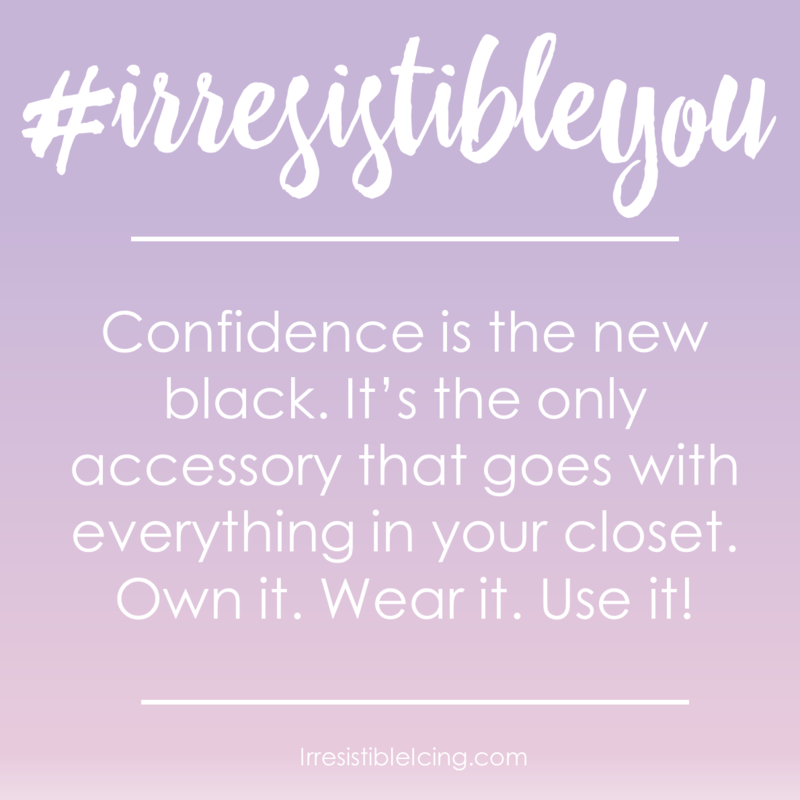 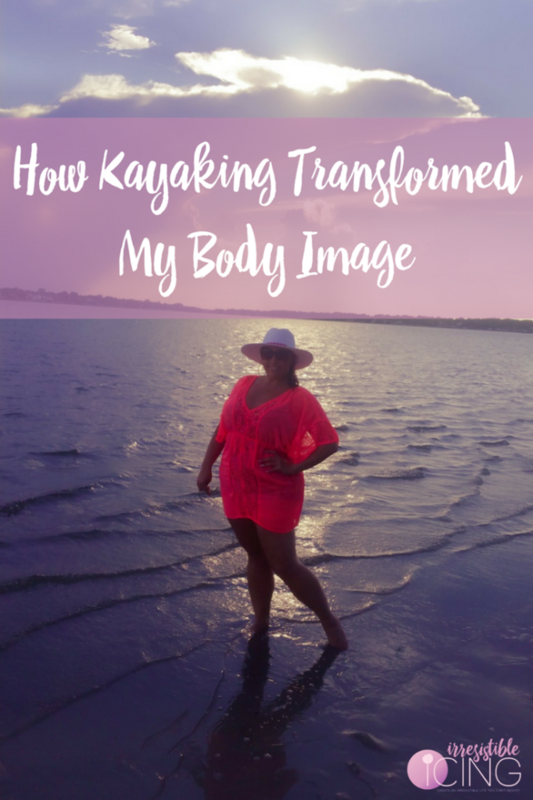 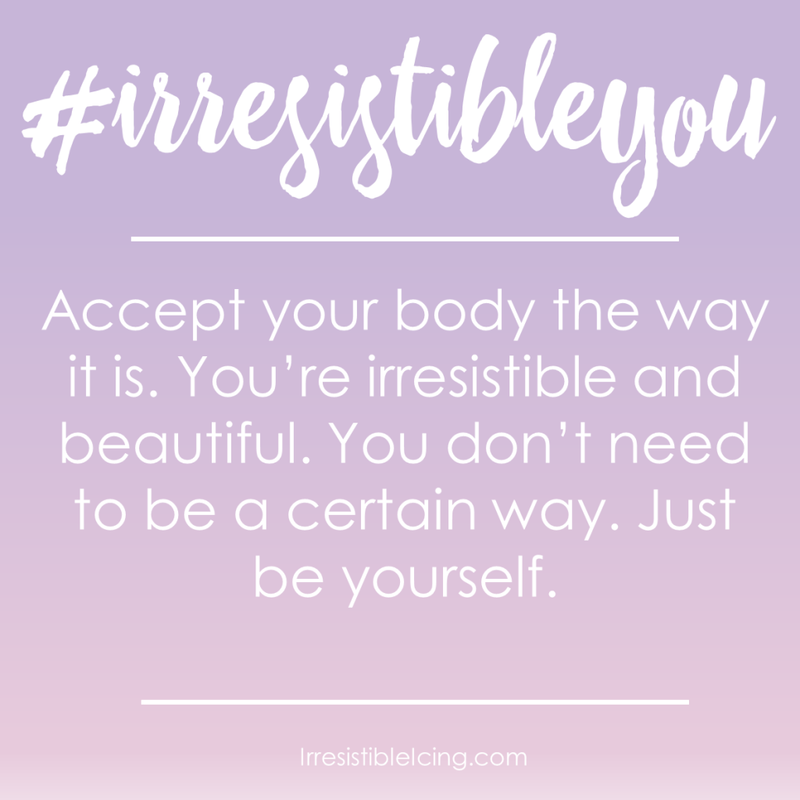 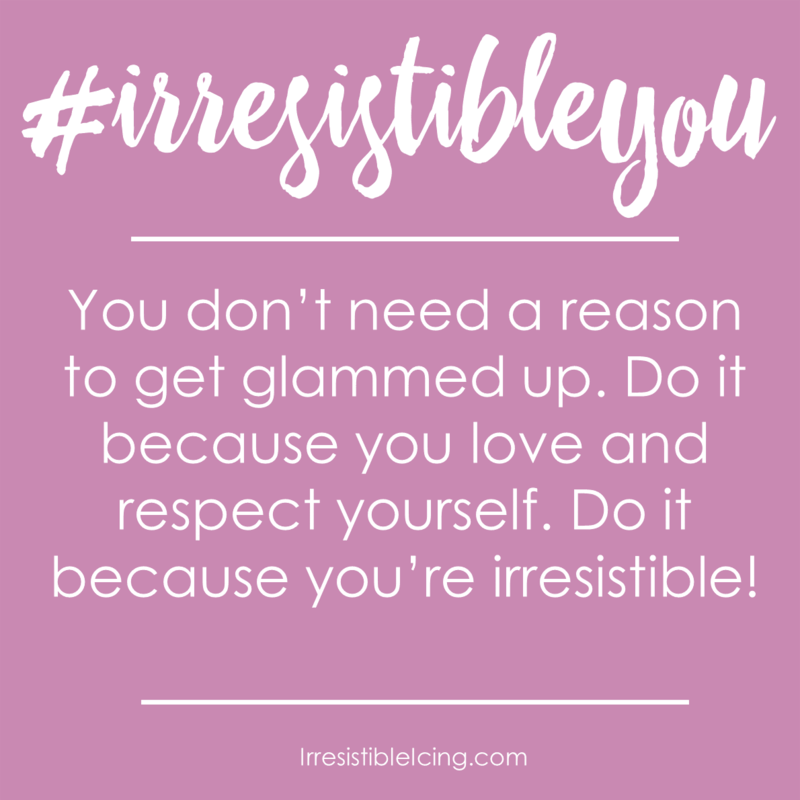 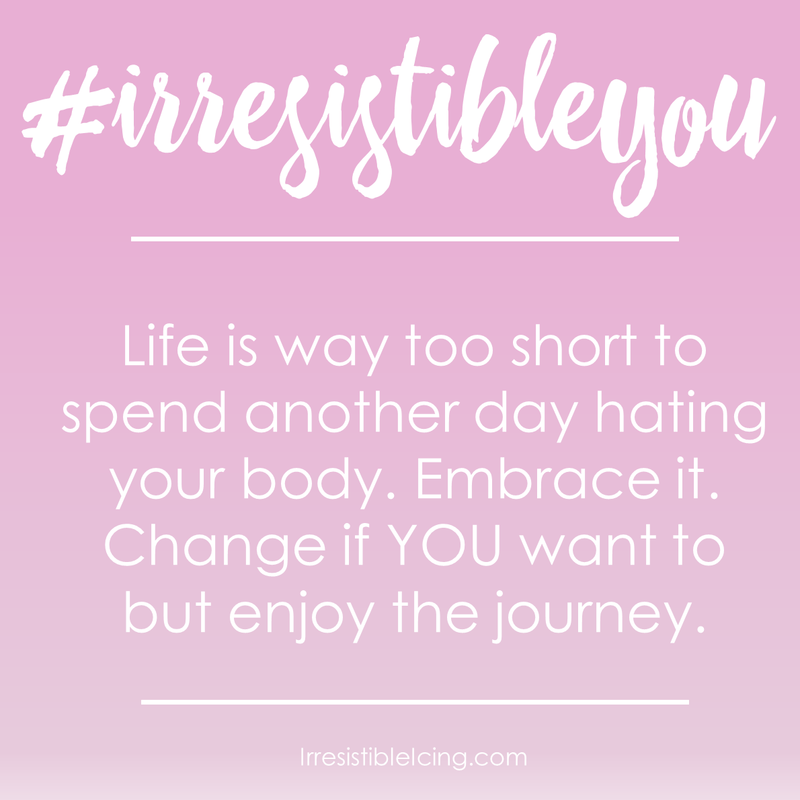 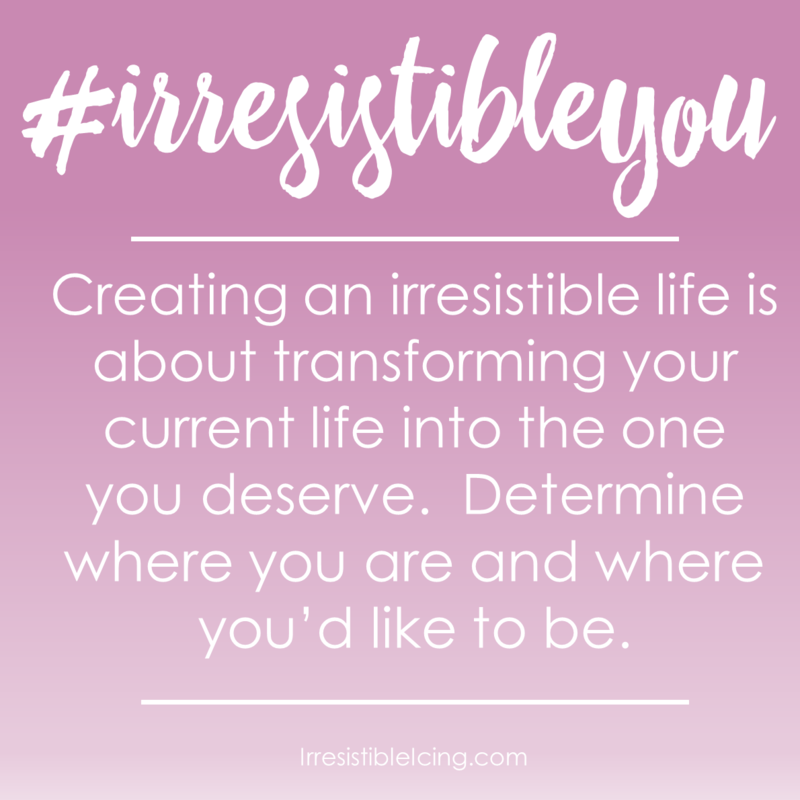 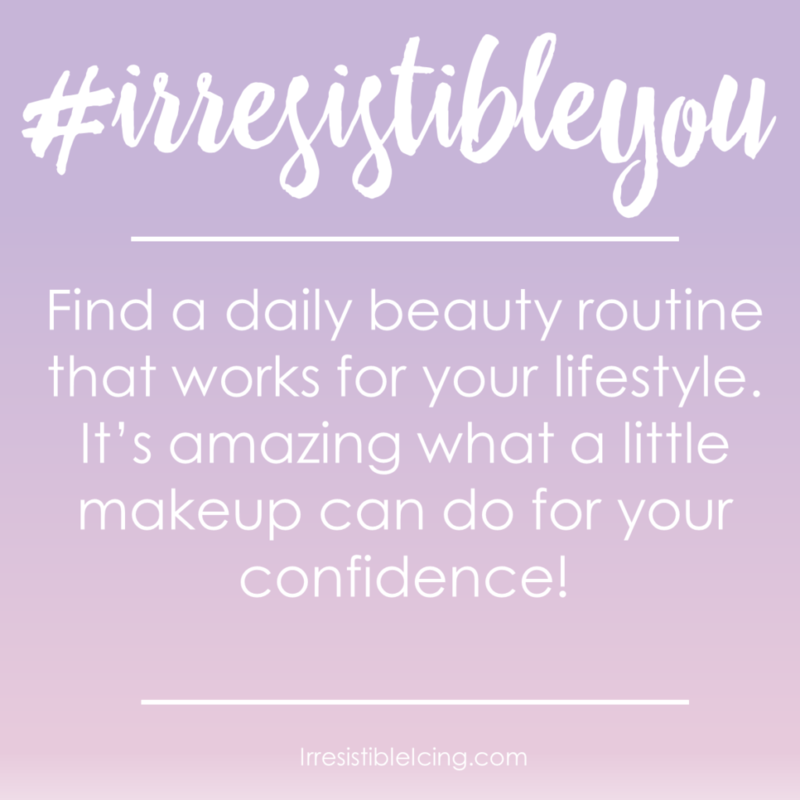 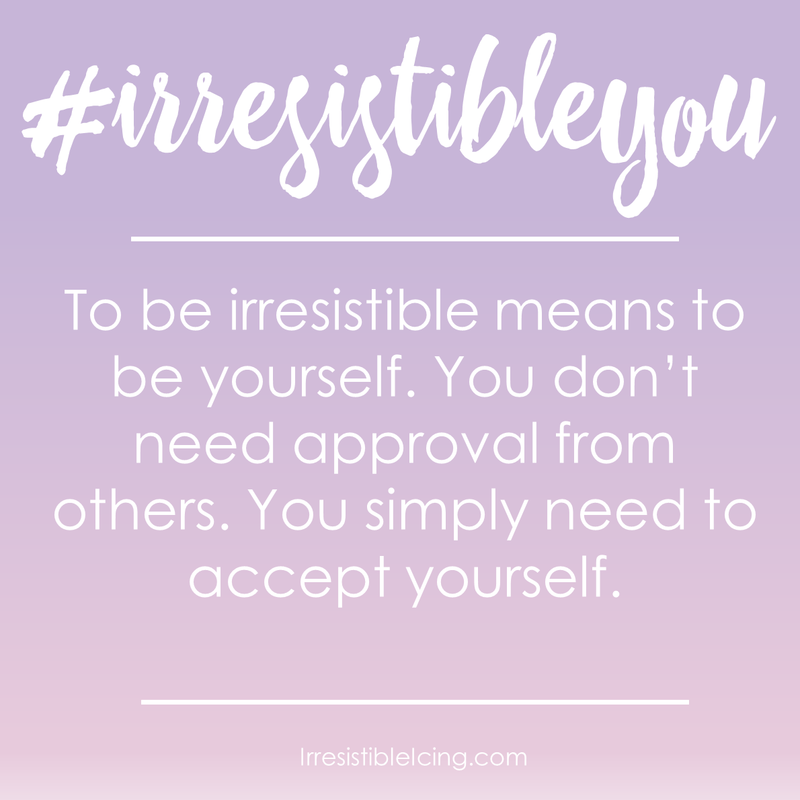 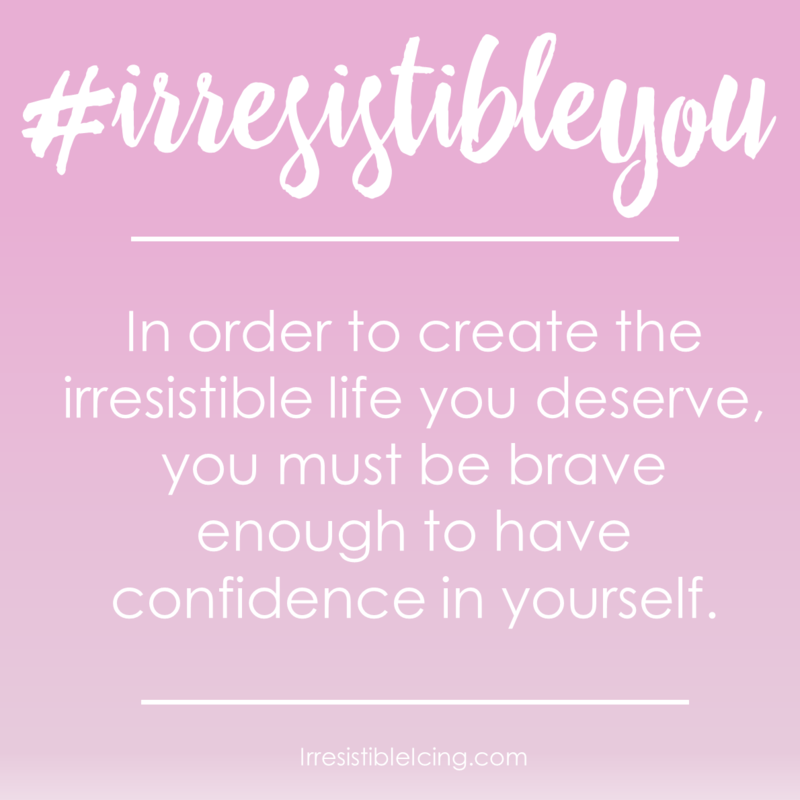 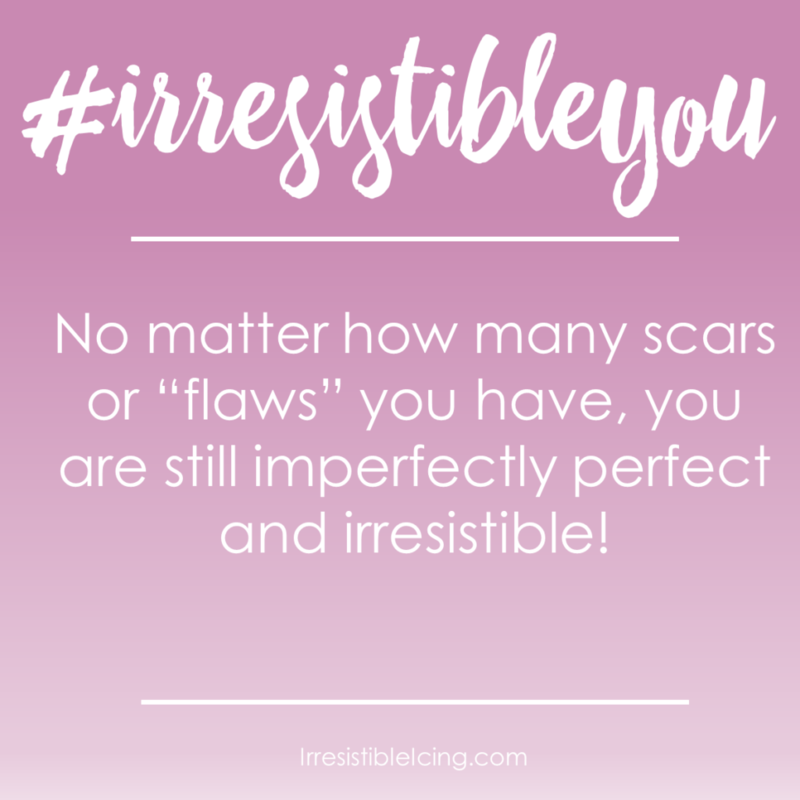 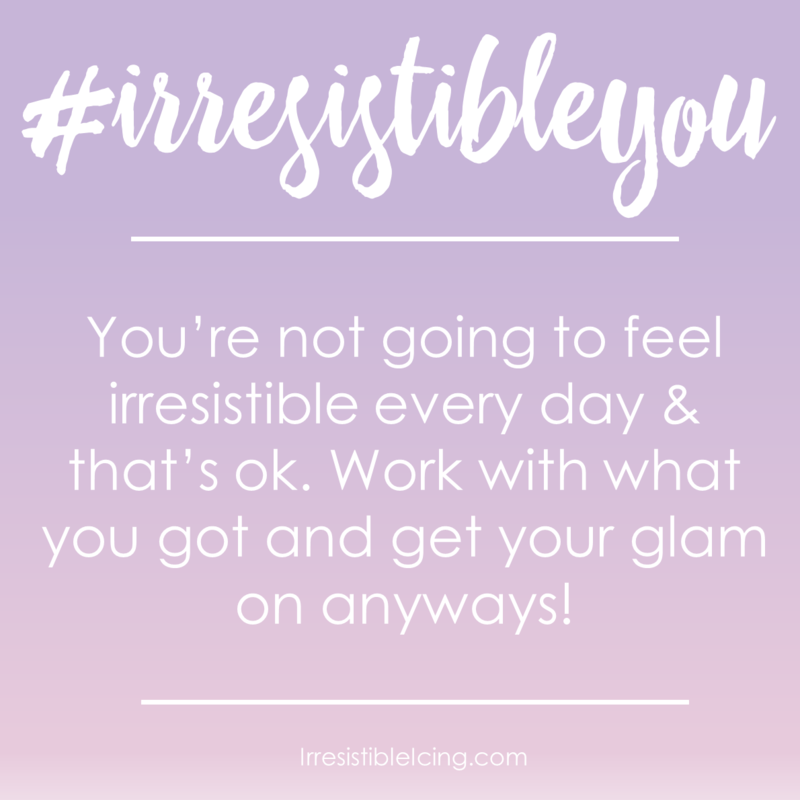 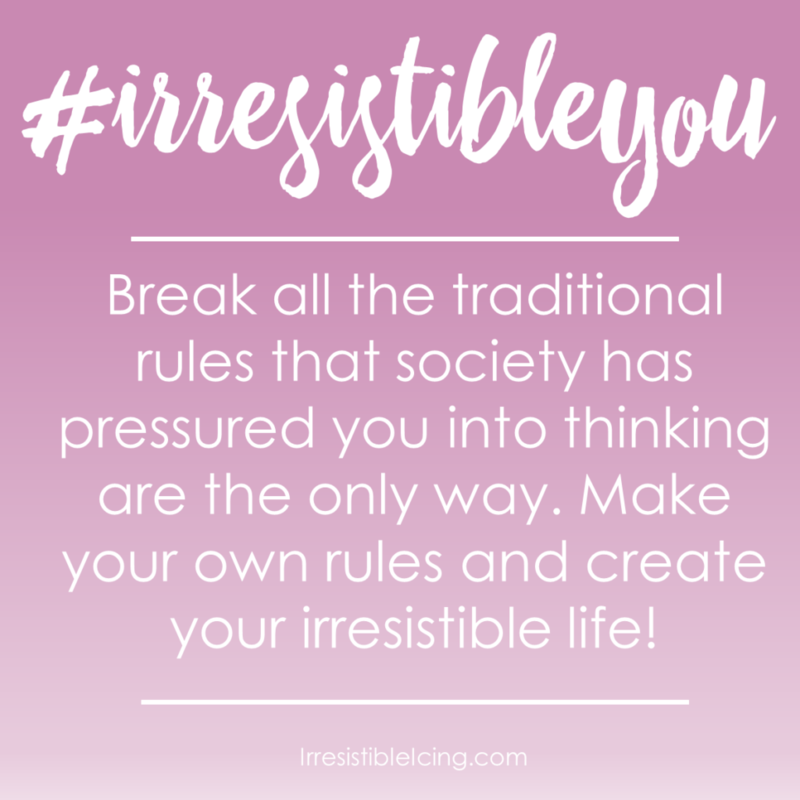 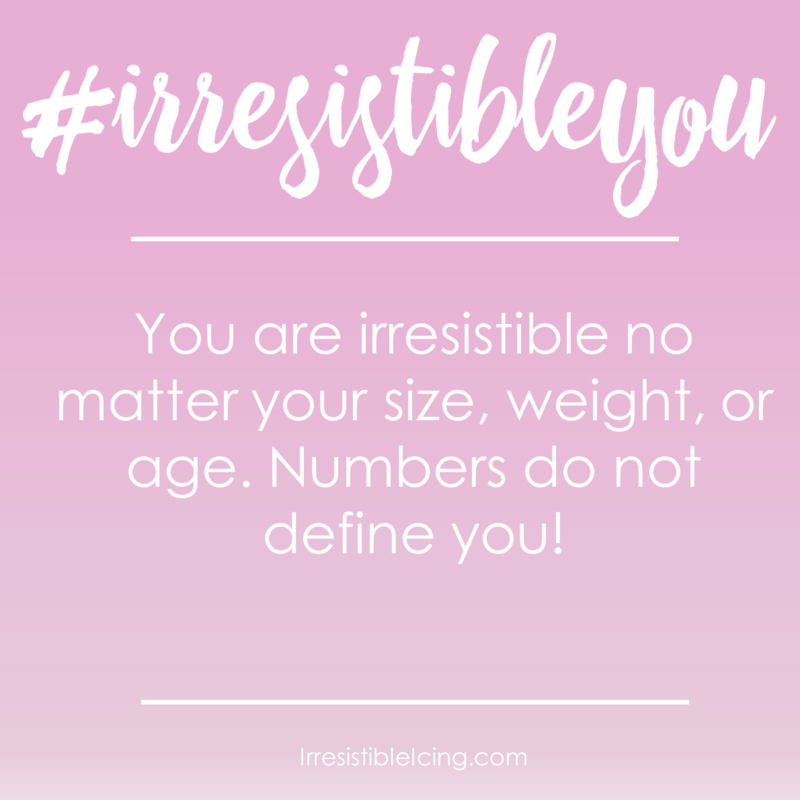 The #IrresistibleYou movement is here. 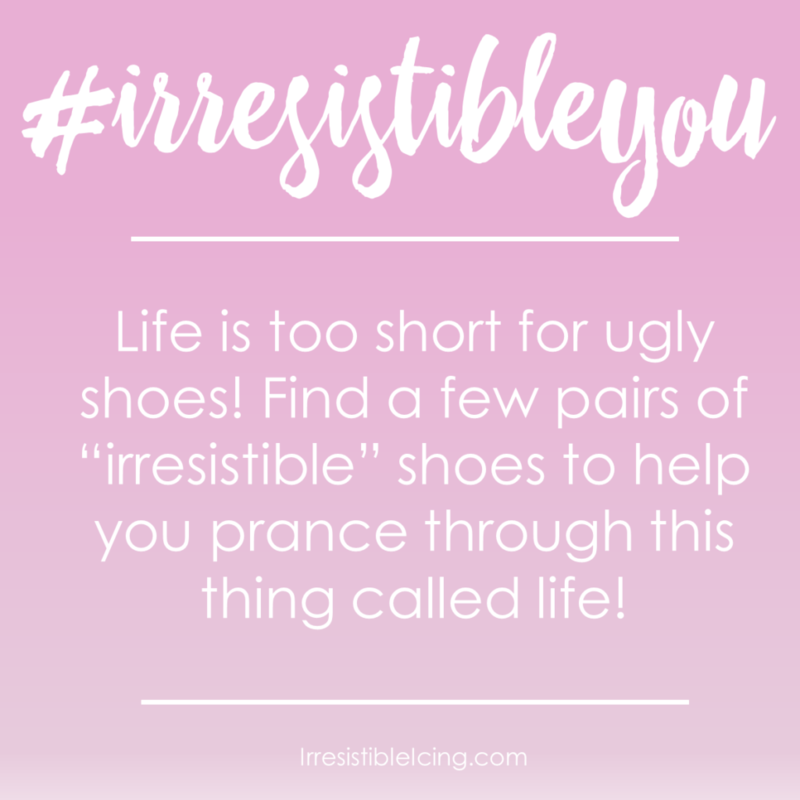 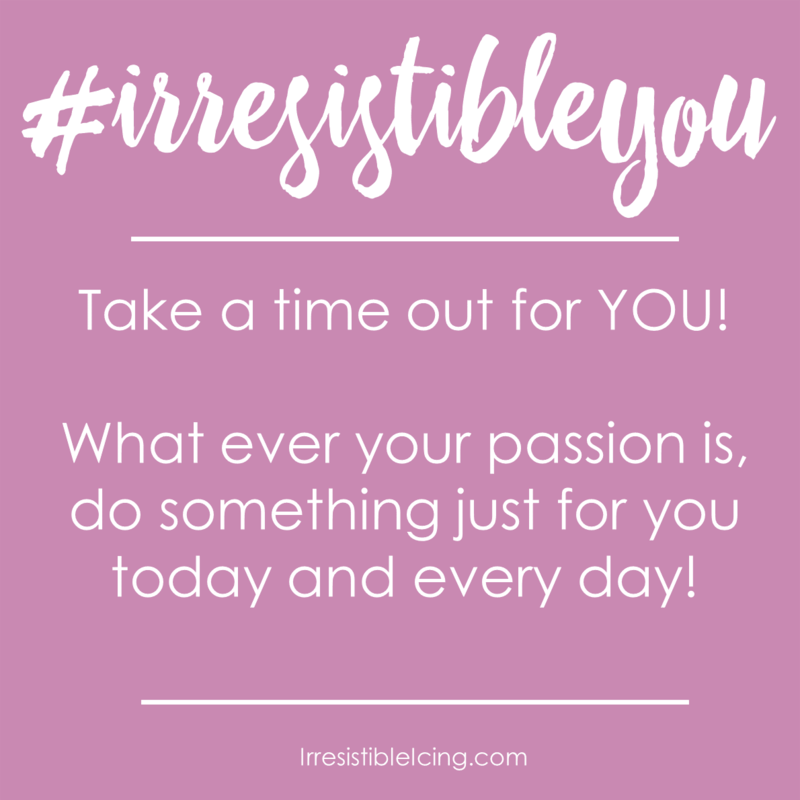 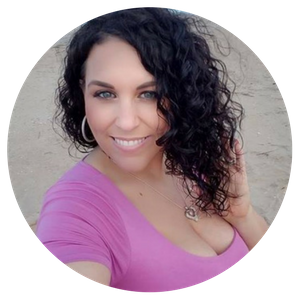 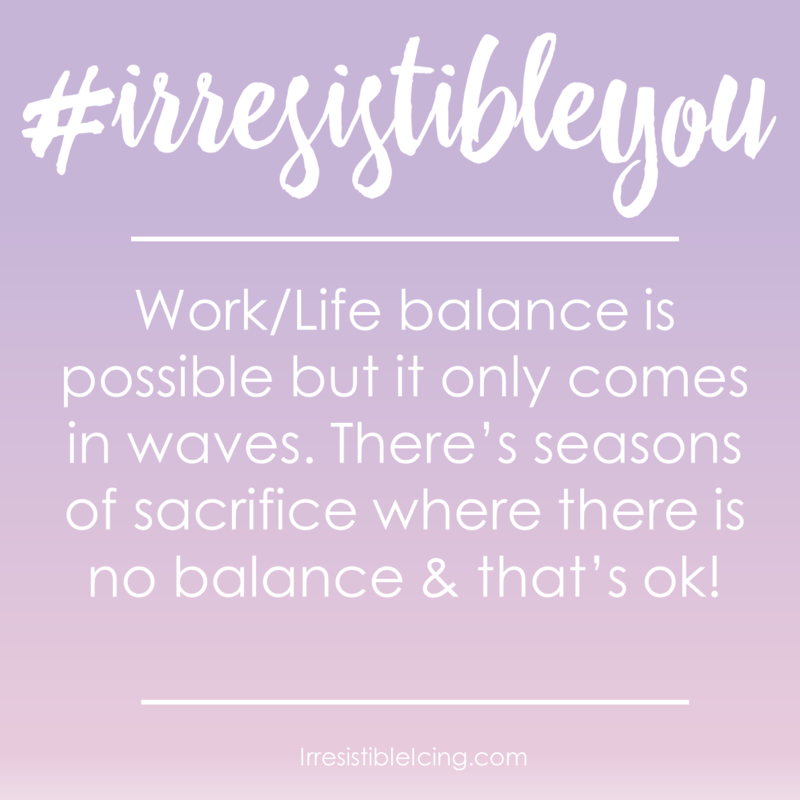 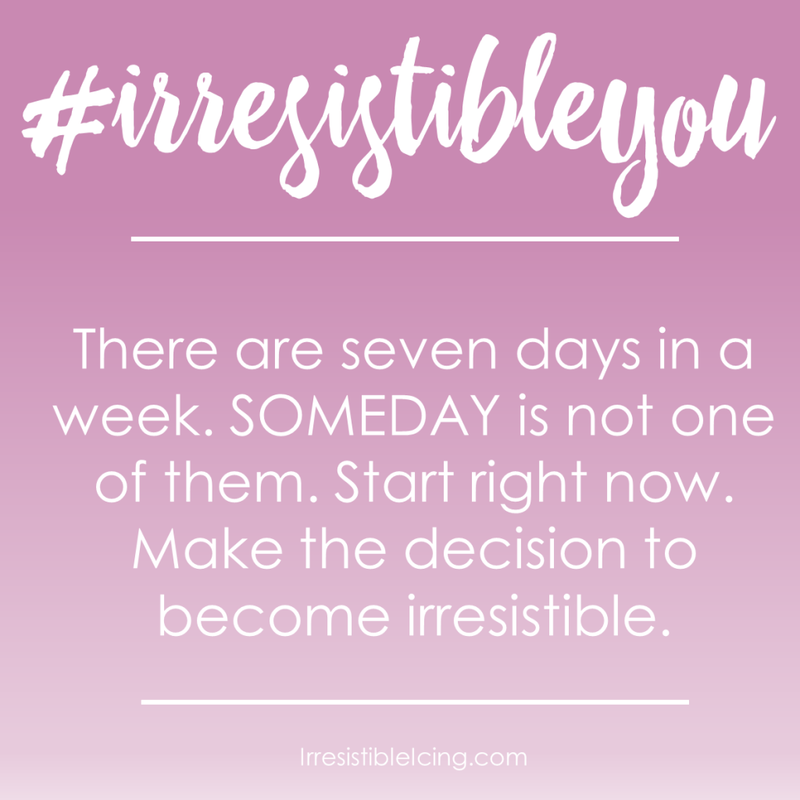 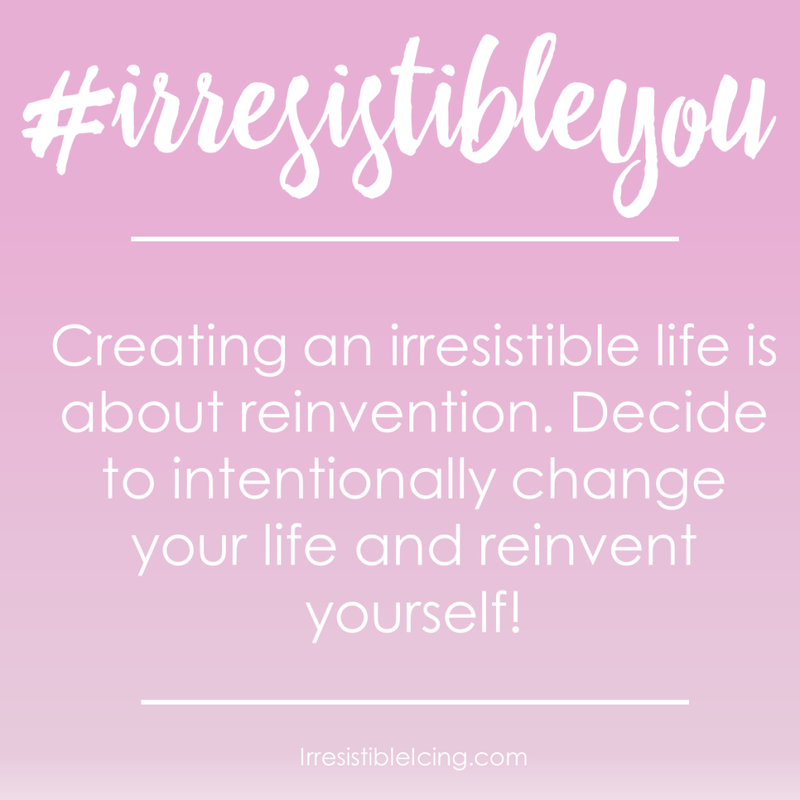 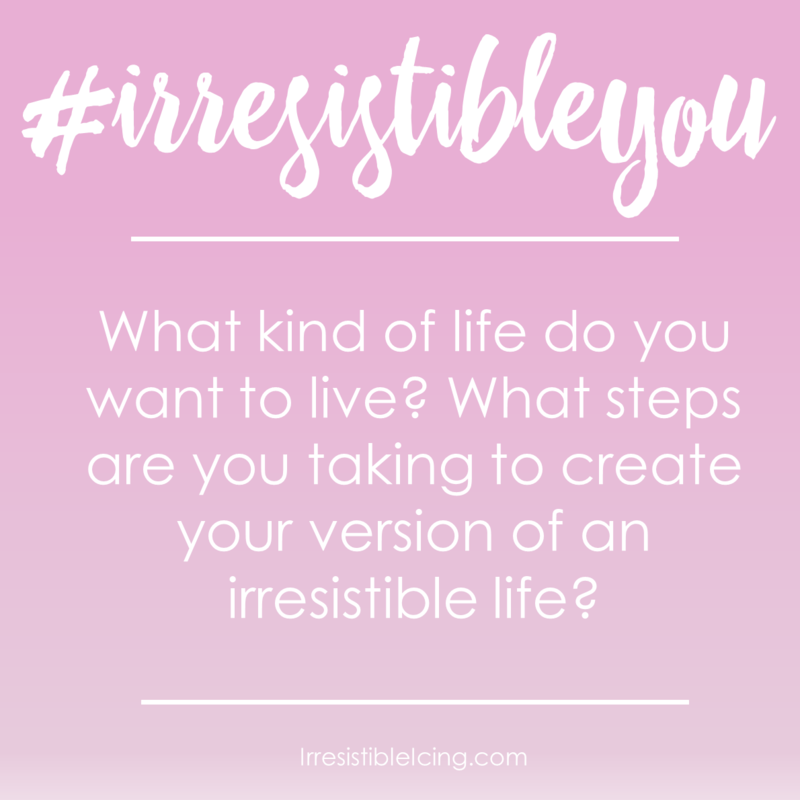 Irresistible YOUniversity is coming soon where I will offer eCourses to help you create an irresistible life. 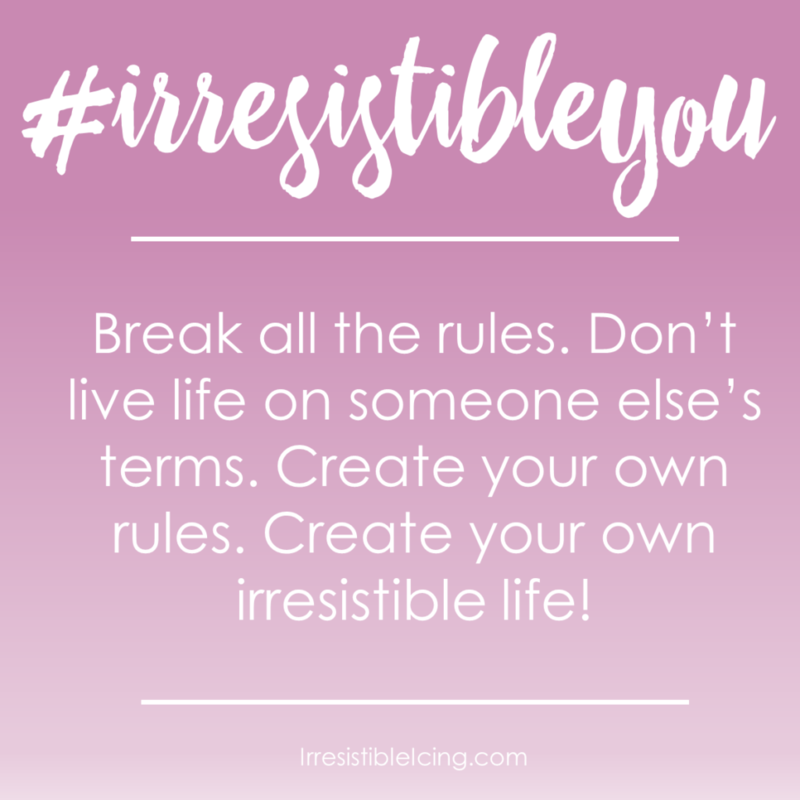 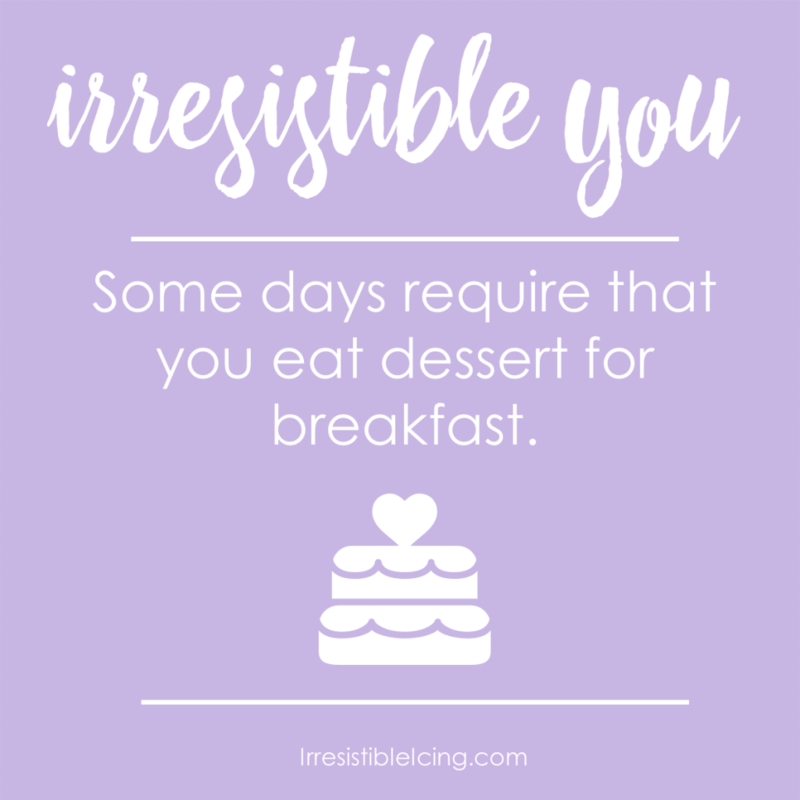 Here are some #irresistibleyou quotes to give you inspiration. 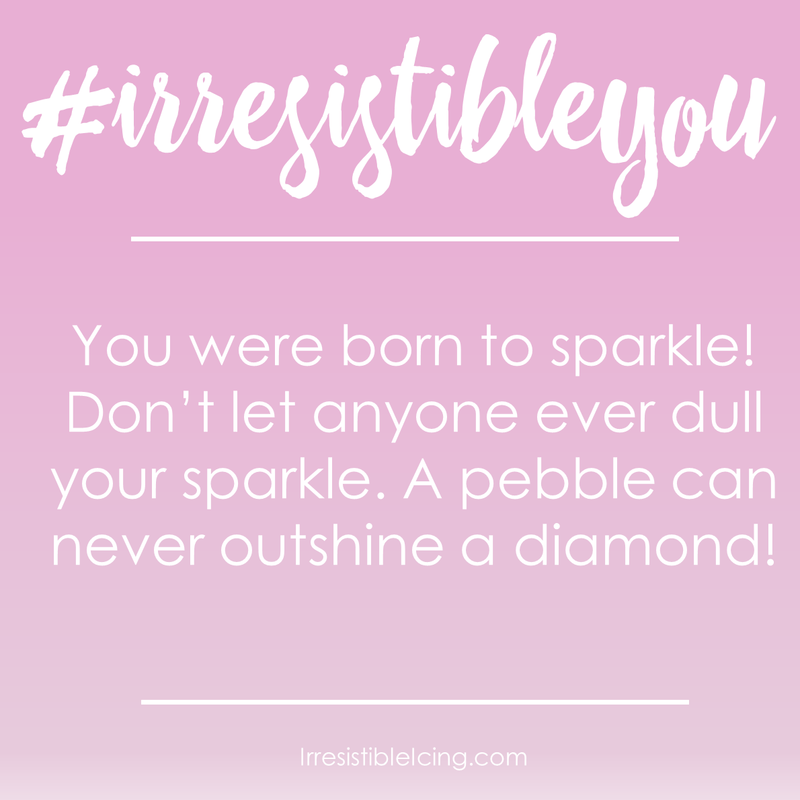 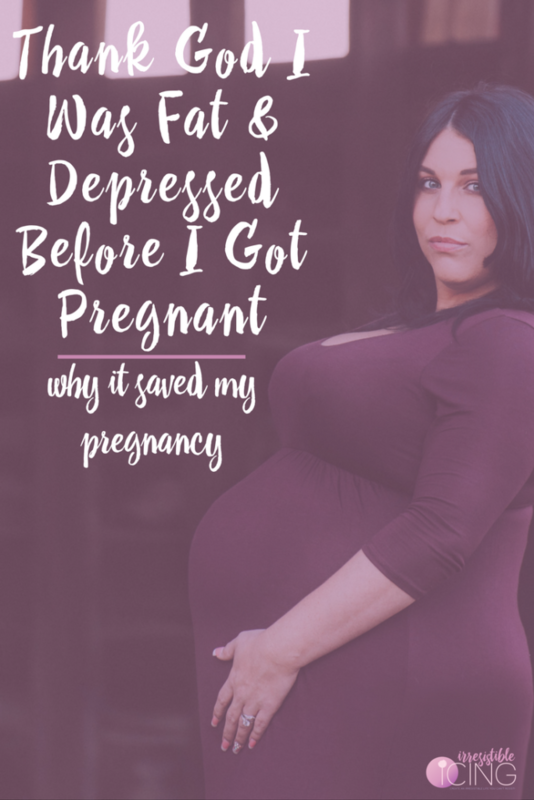 Feel free to pin or share them by clicking on the individual quote. 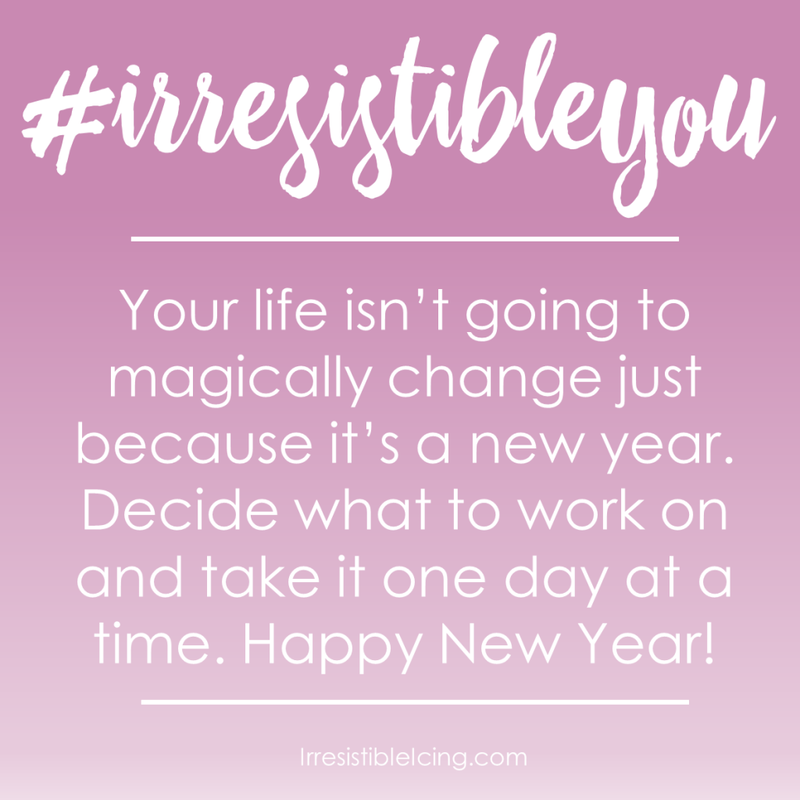 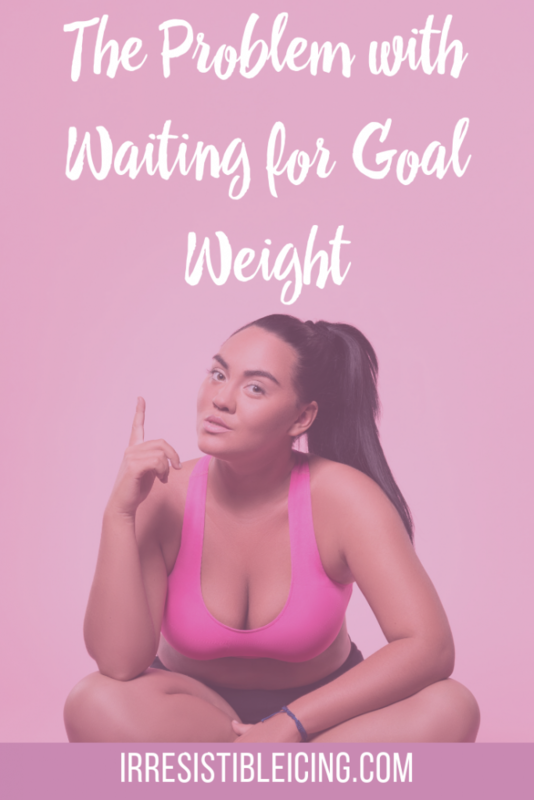 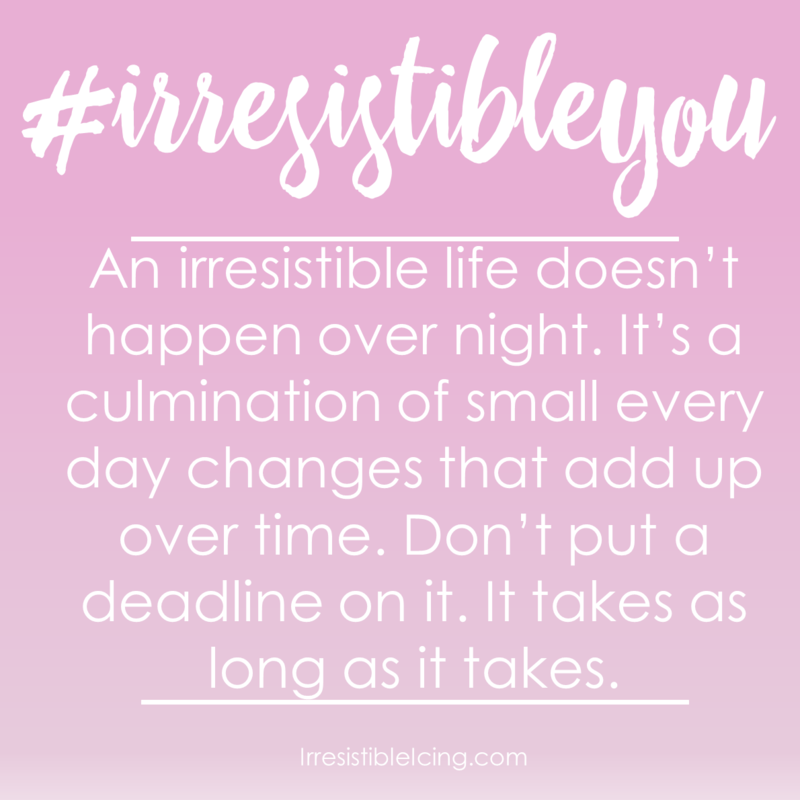 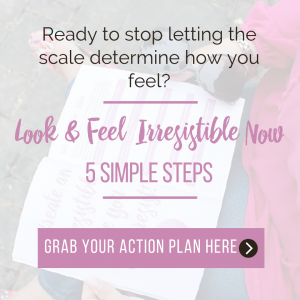 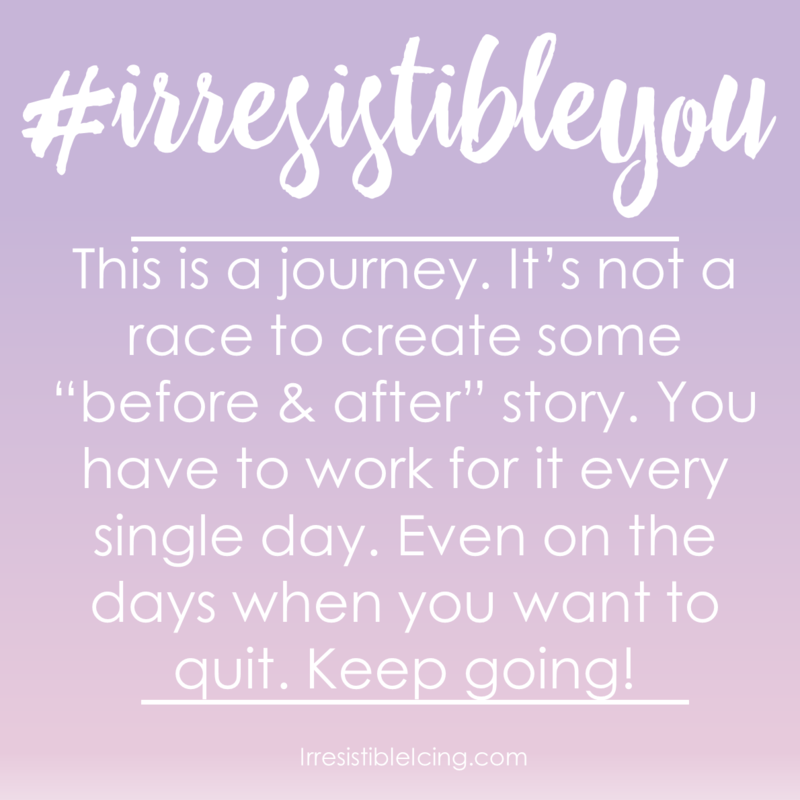 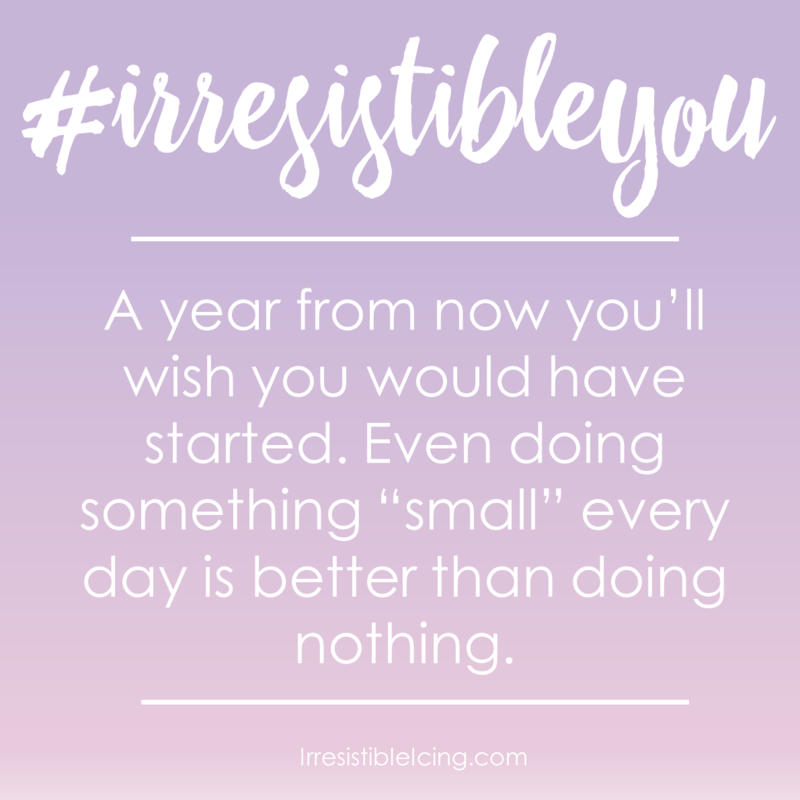 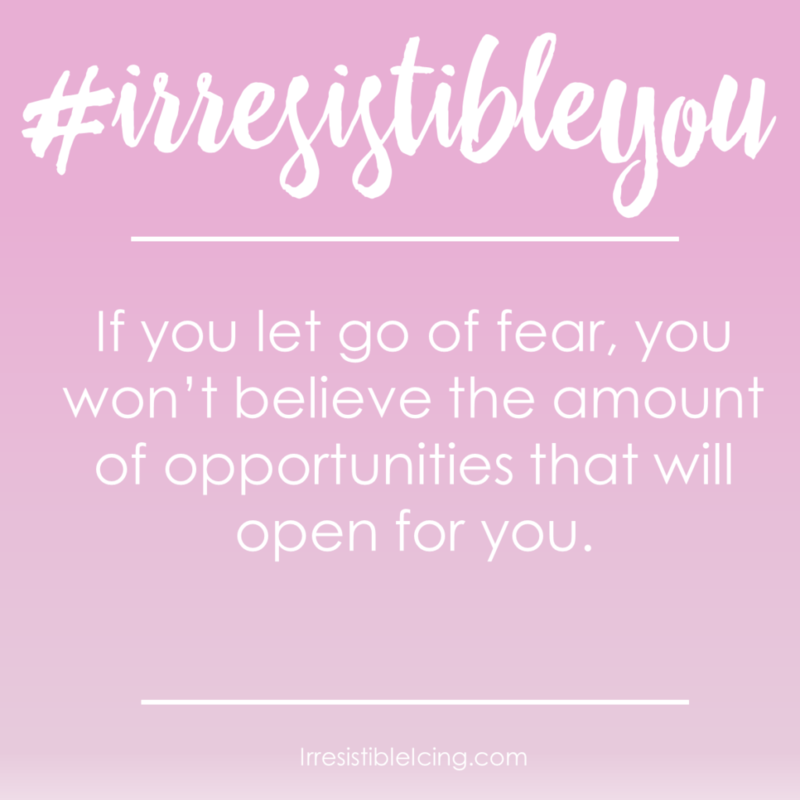 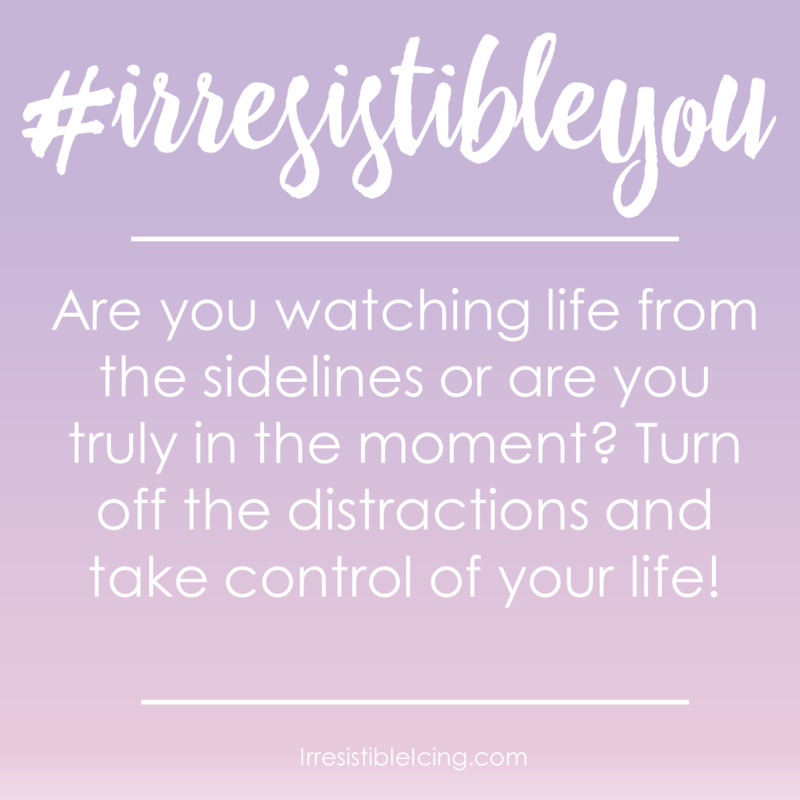 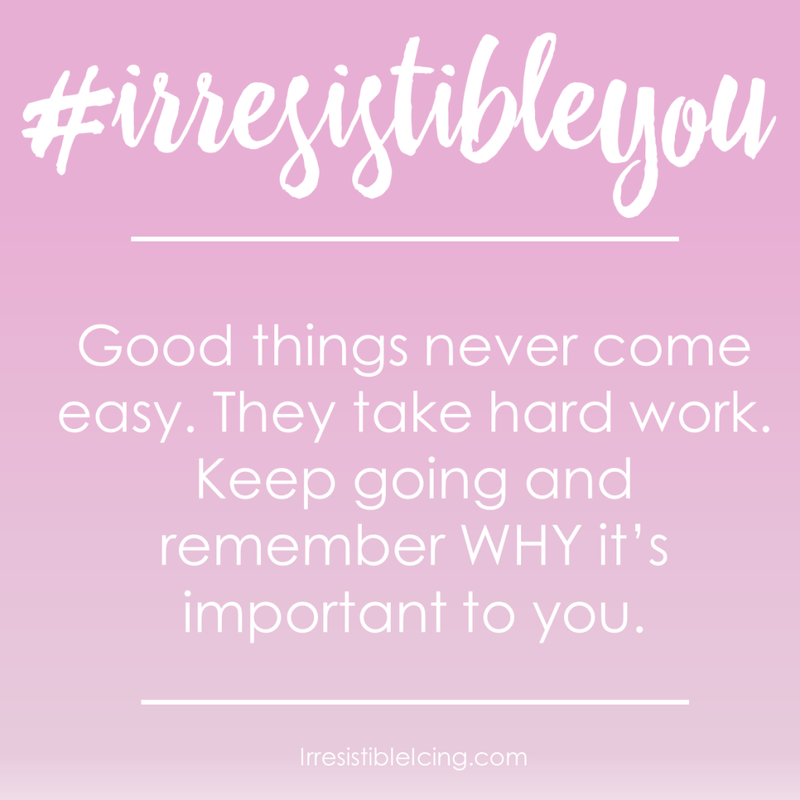 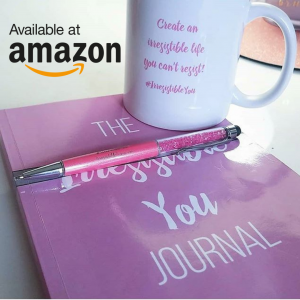 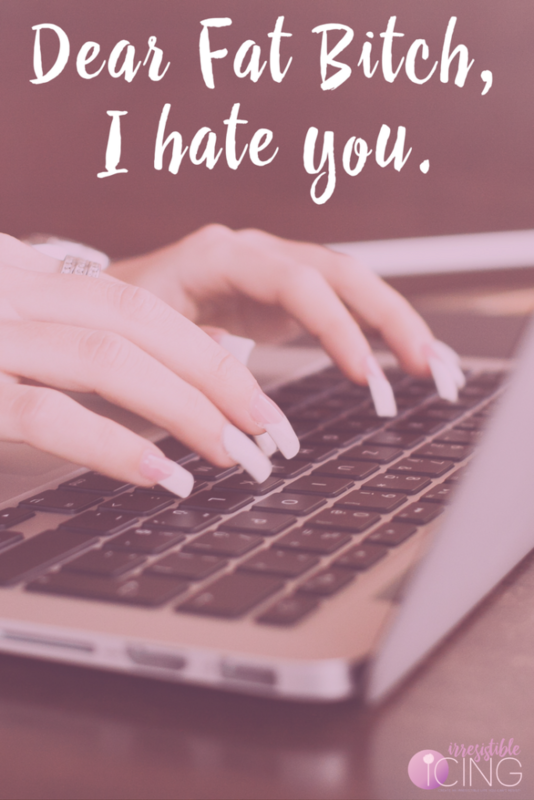 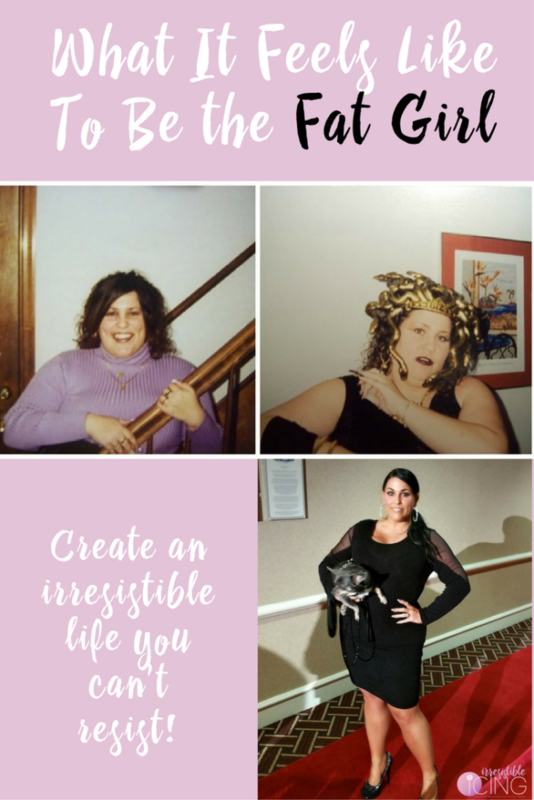 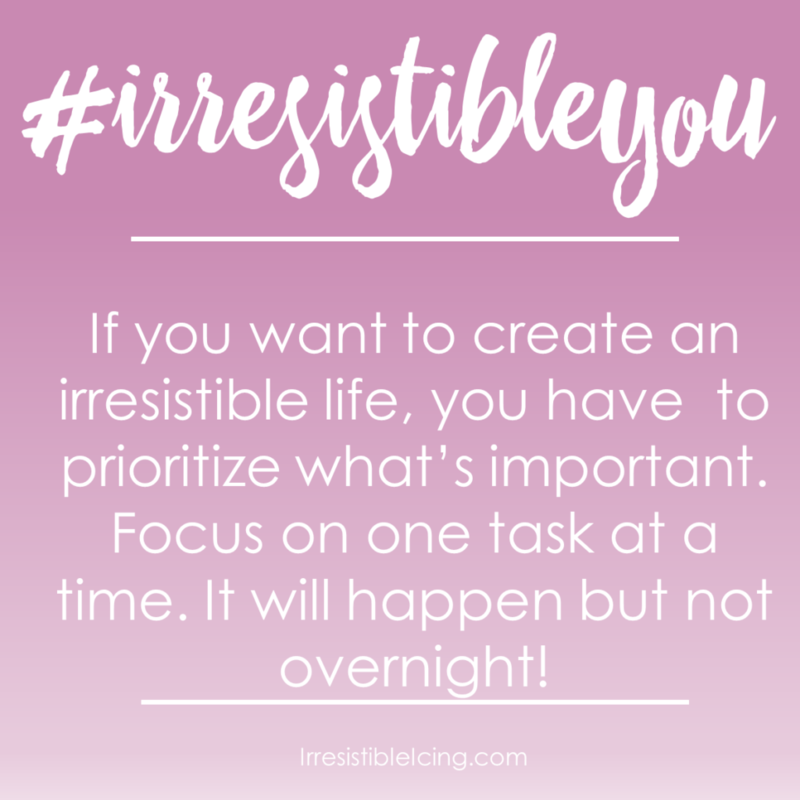 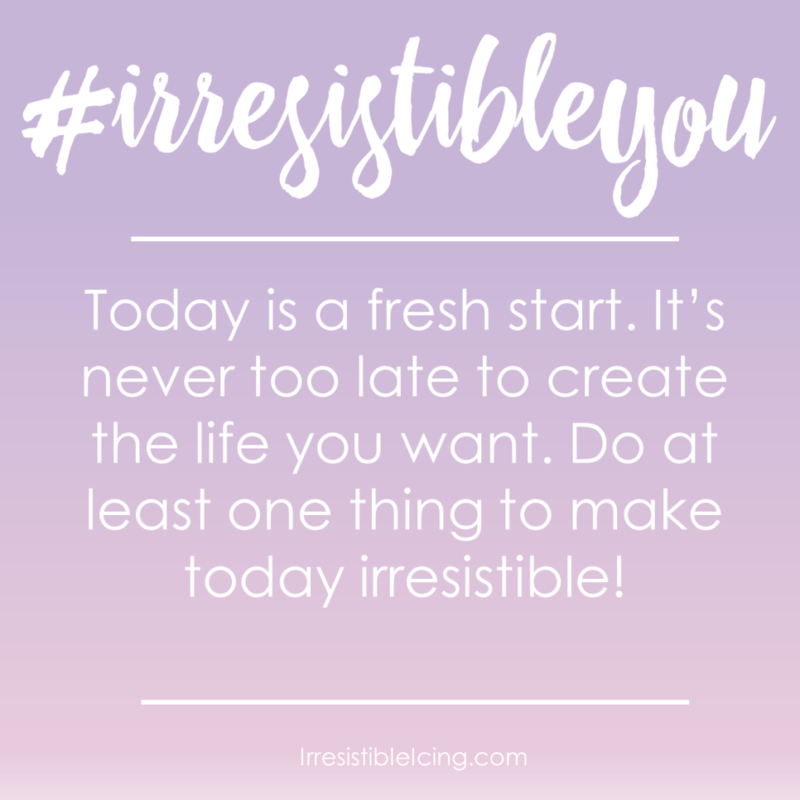 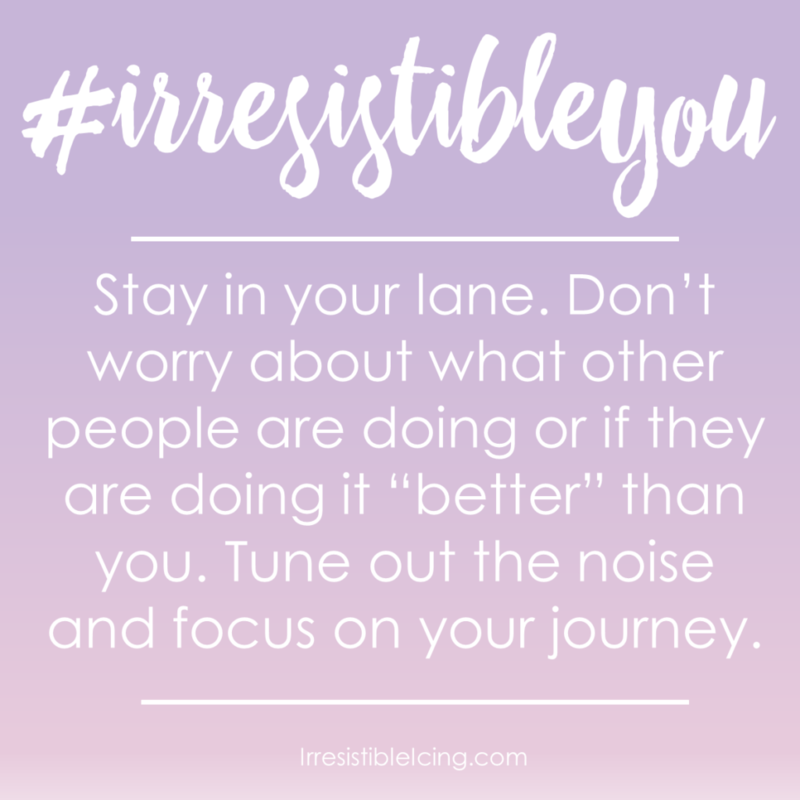 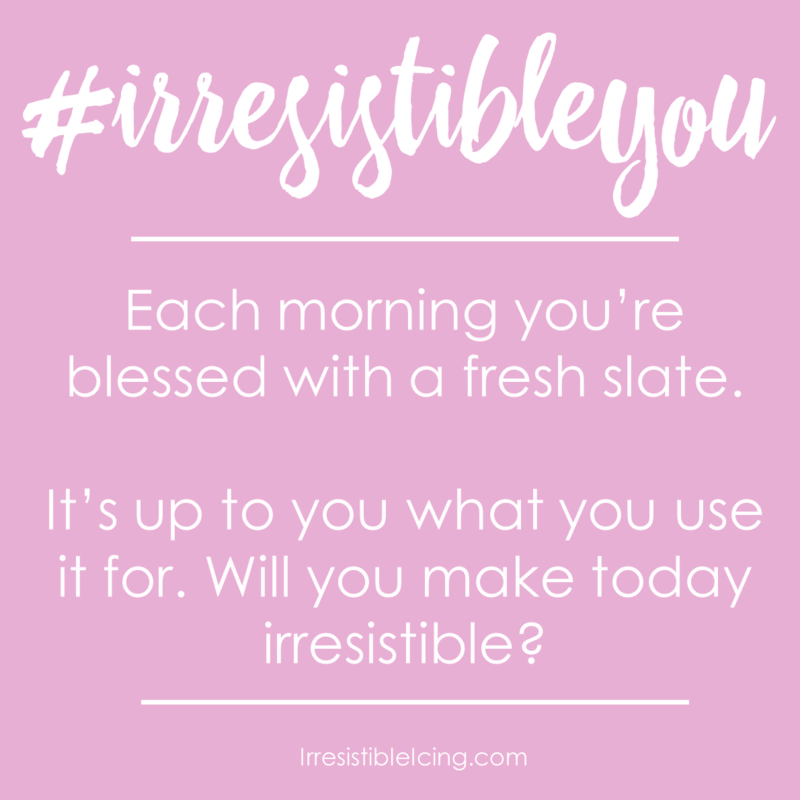 If you haven’t already, sign up to receive my FREE quick start workbook, “How To Create an Irresistible Life” for more tips to start creating your irresistible life.